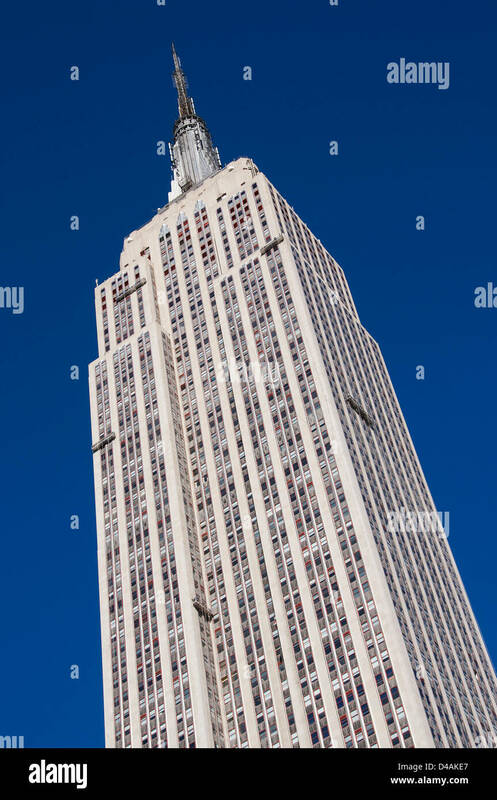 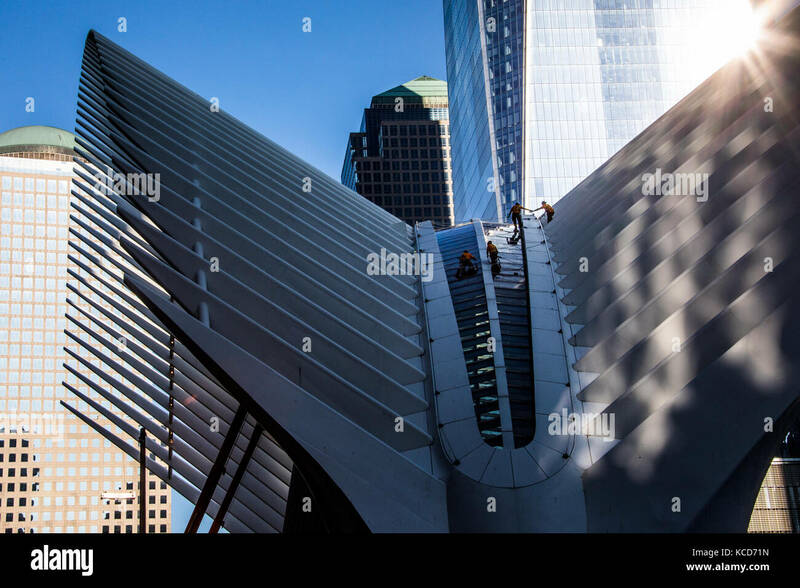 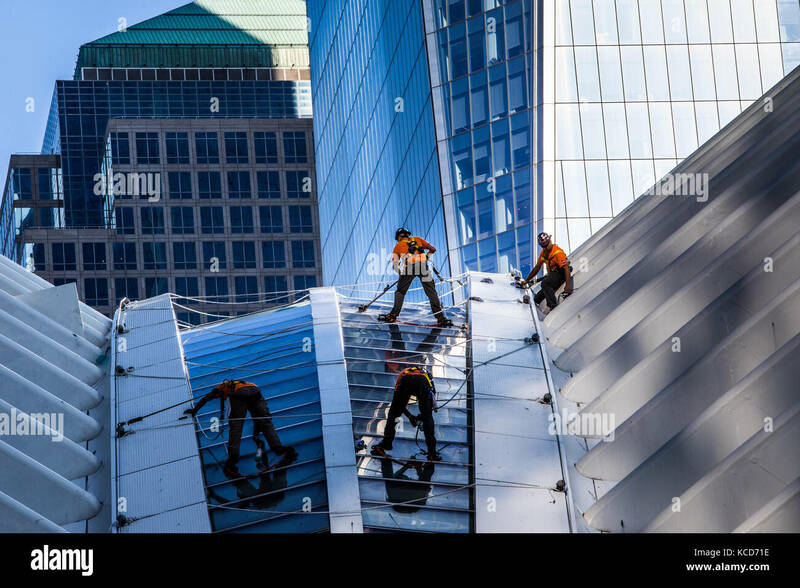 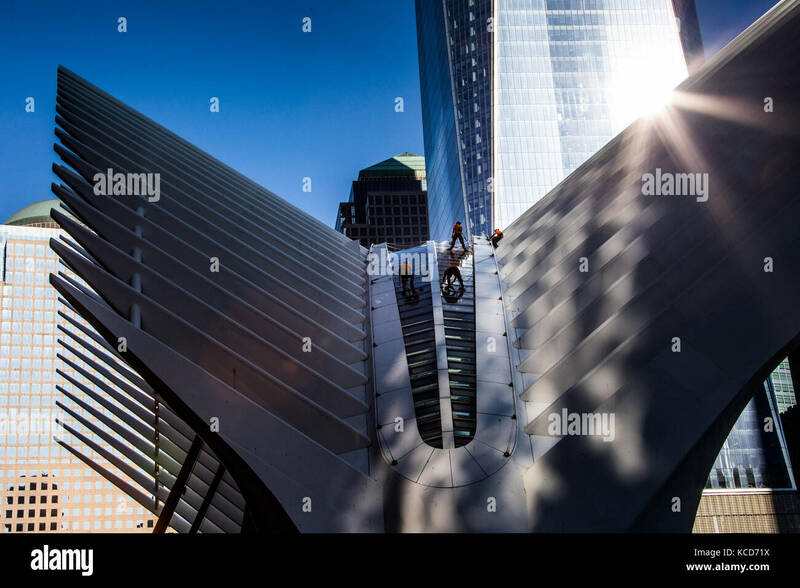 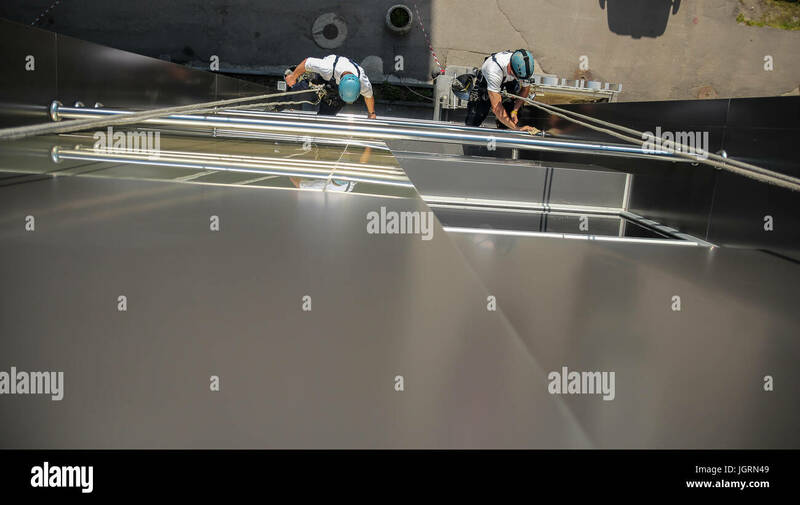 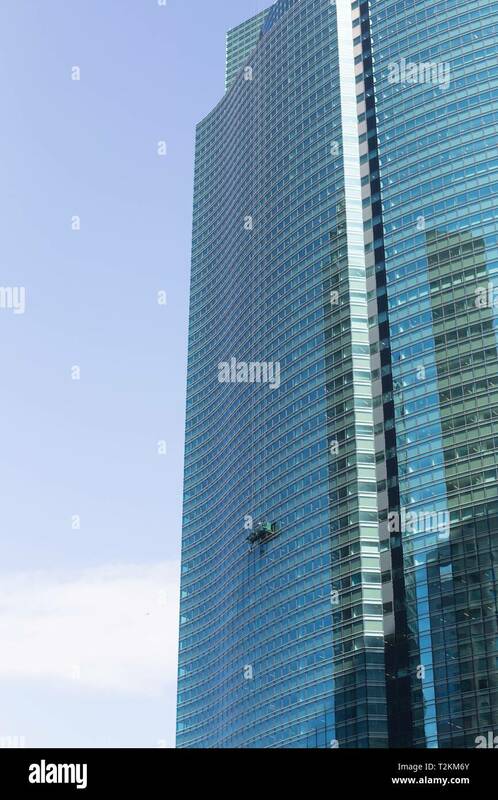 Window washers cleaning the empire state building. 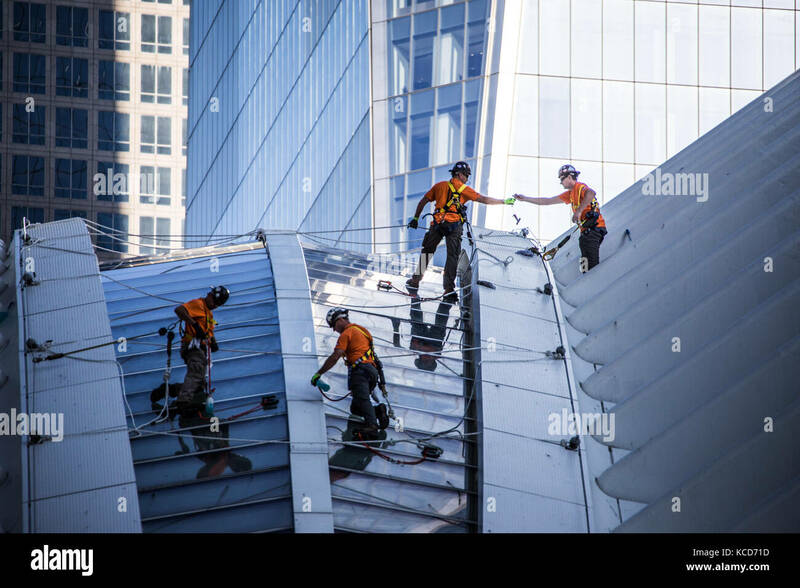 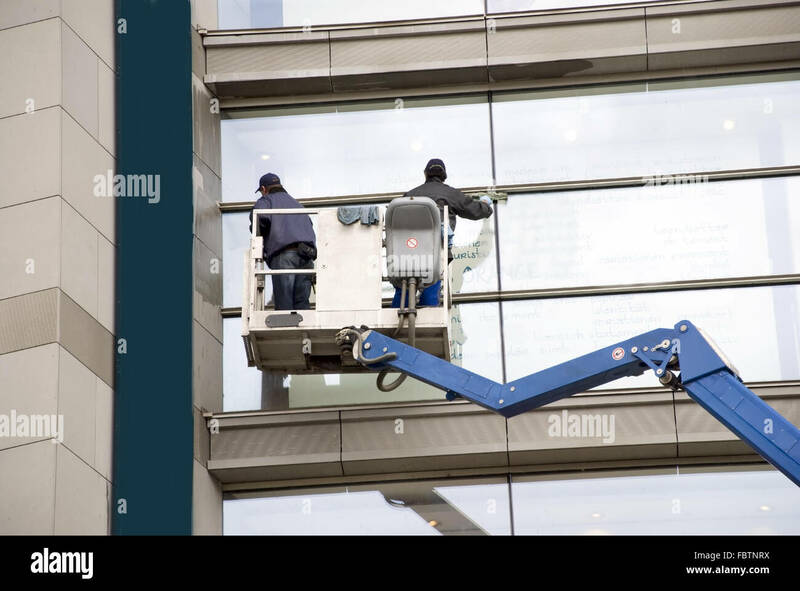 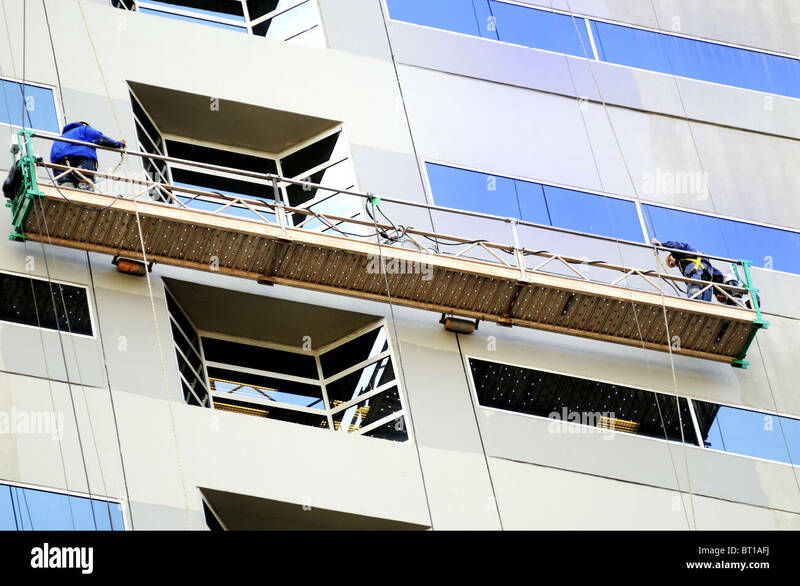 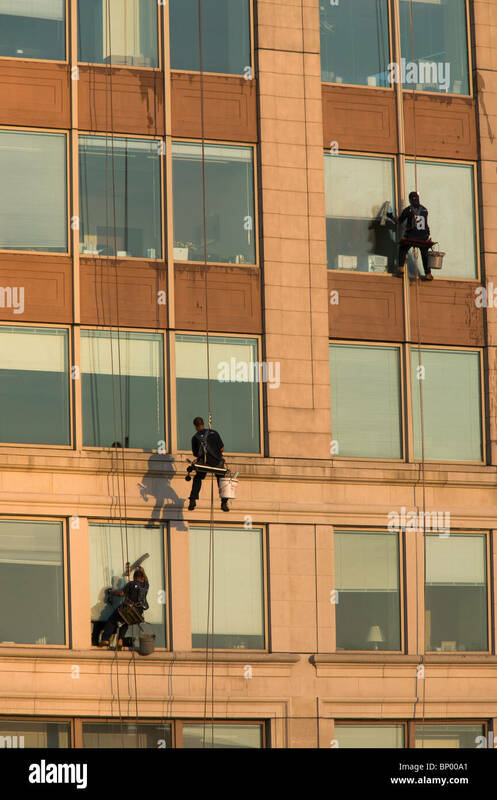 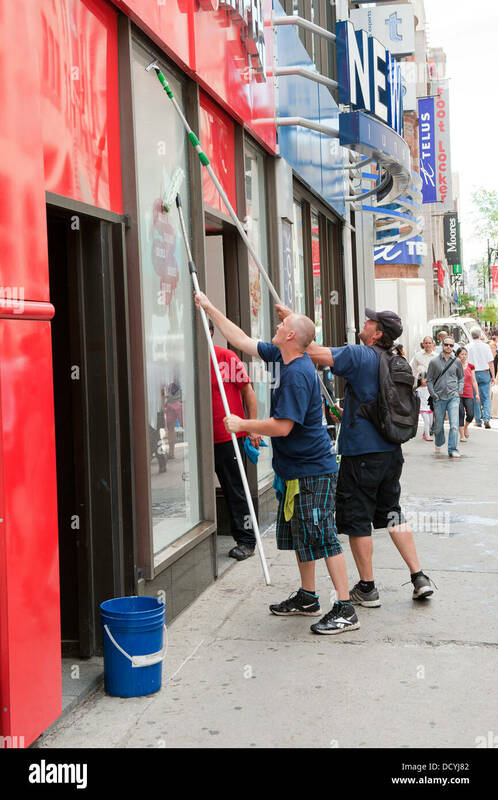 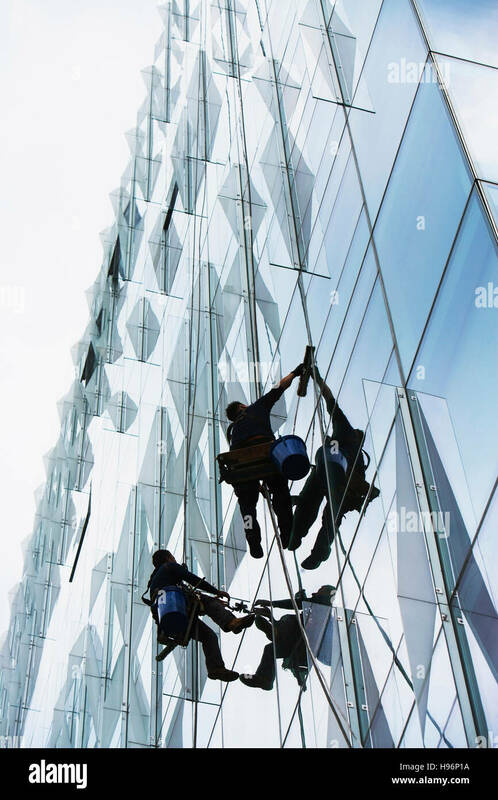 Commercial window washers at work, Montreal. 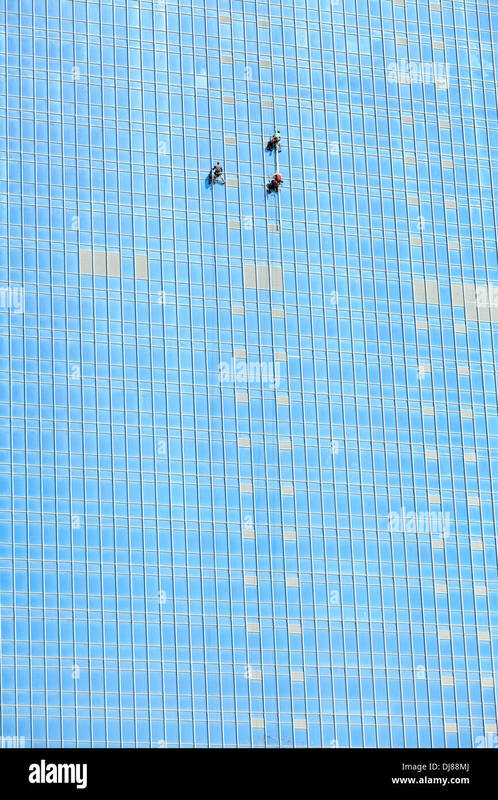 Window washers at Shiodome City Center skyscraper in Tokyo, Japan. 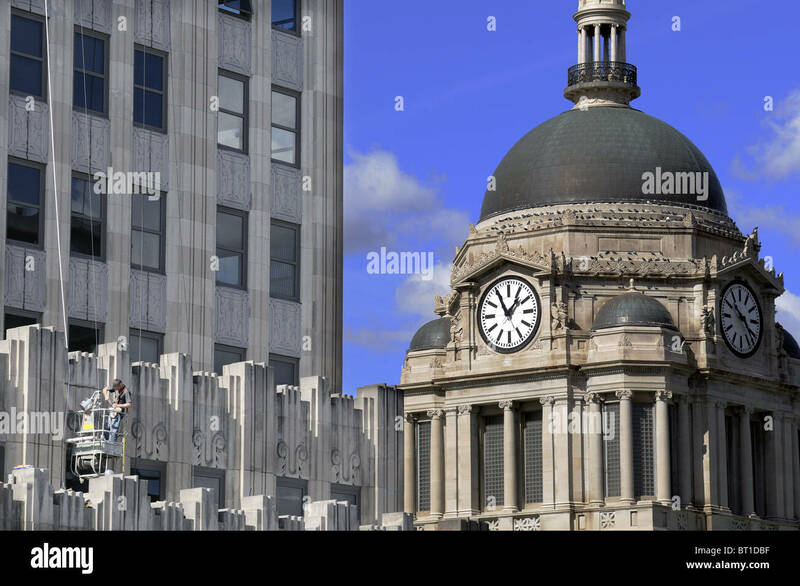 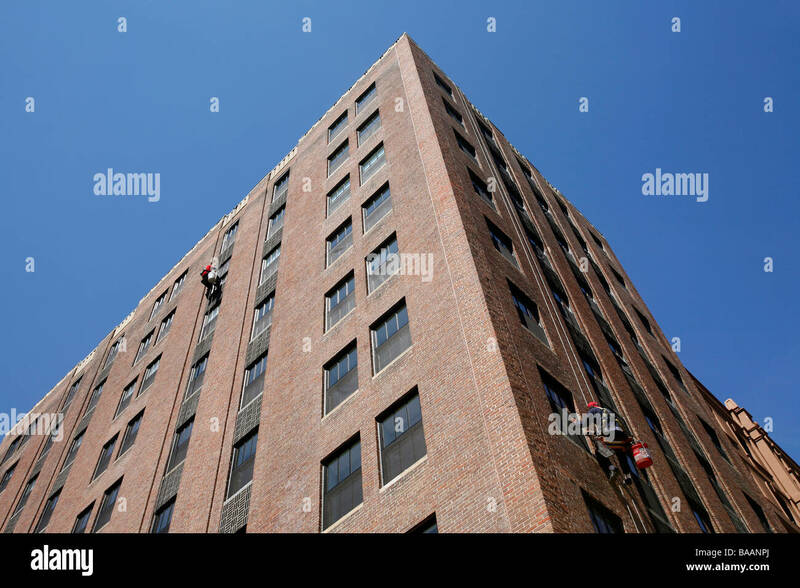 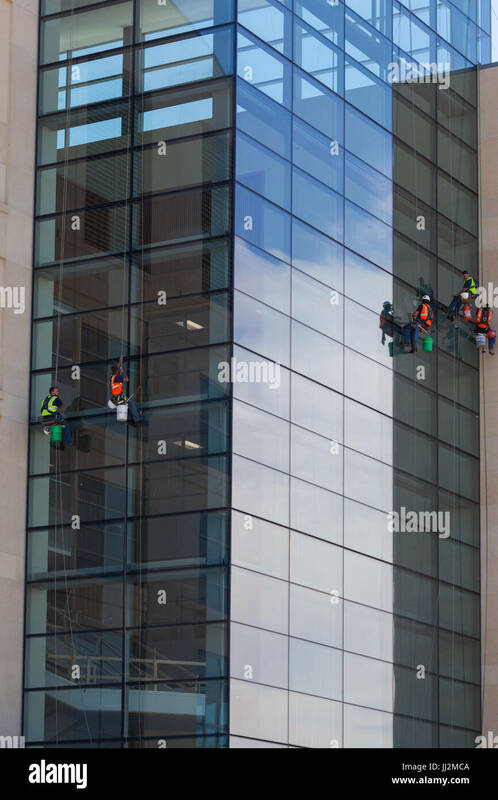 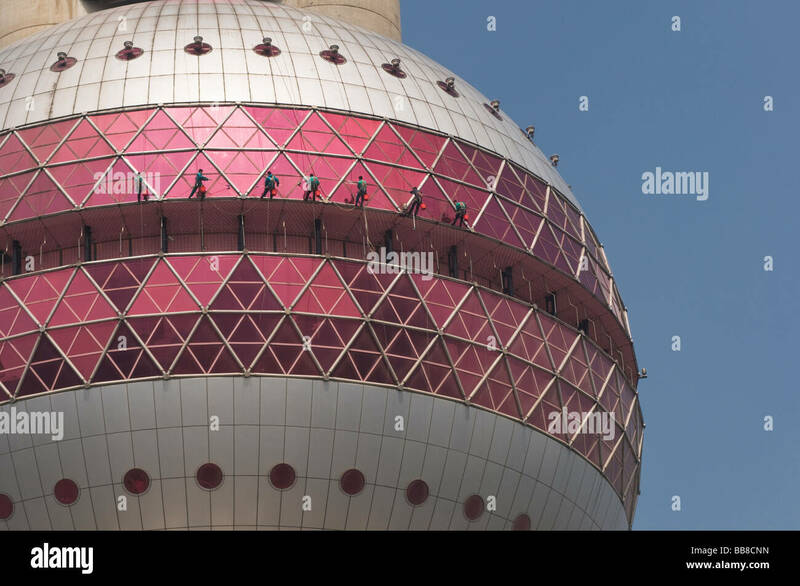 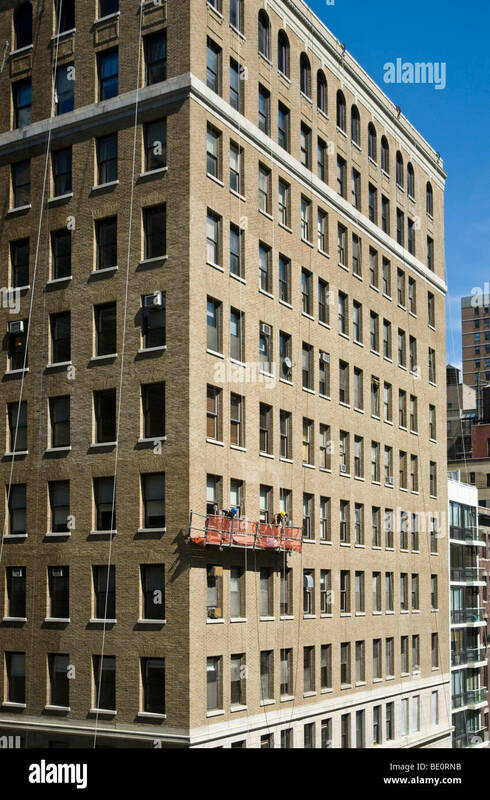 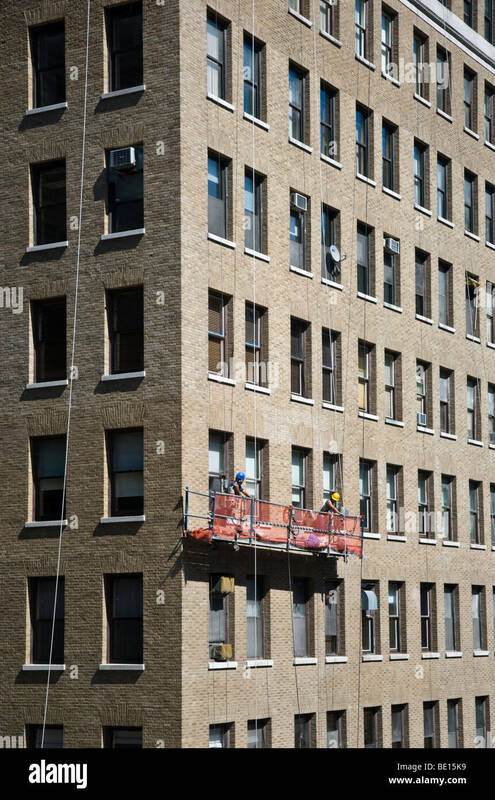 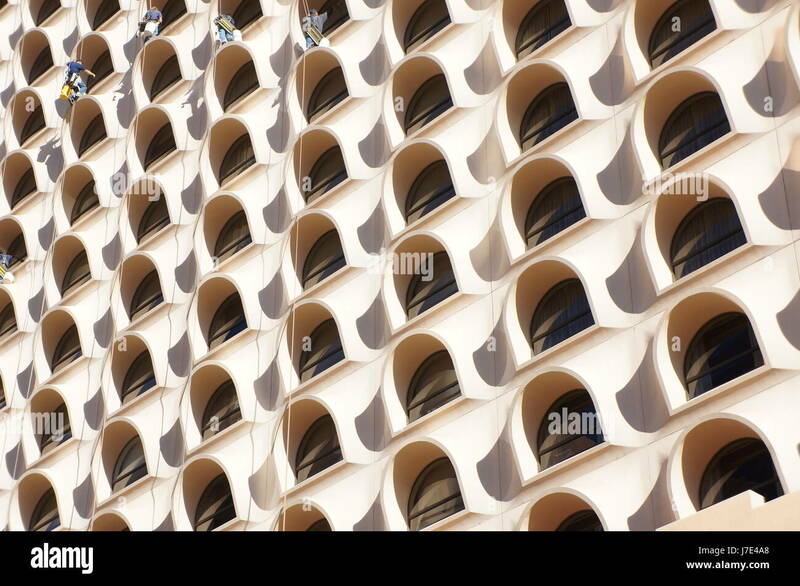 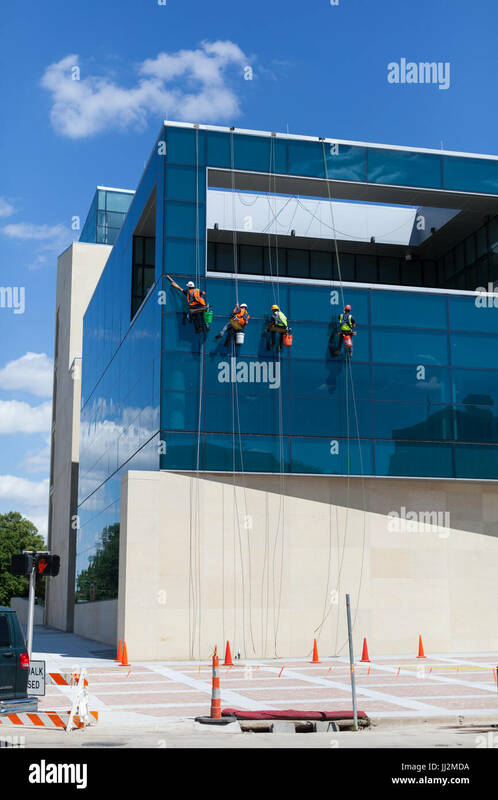 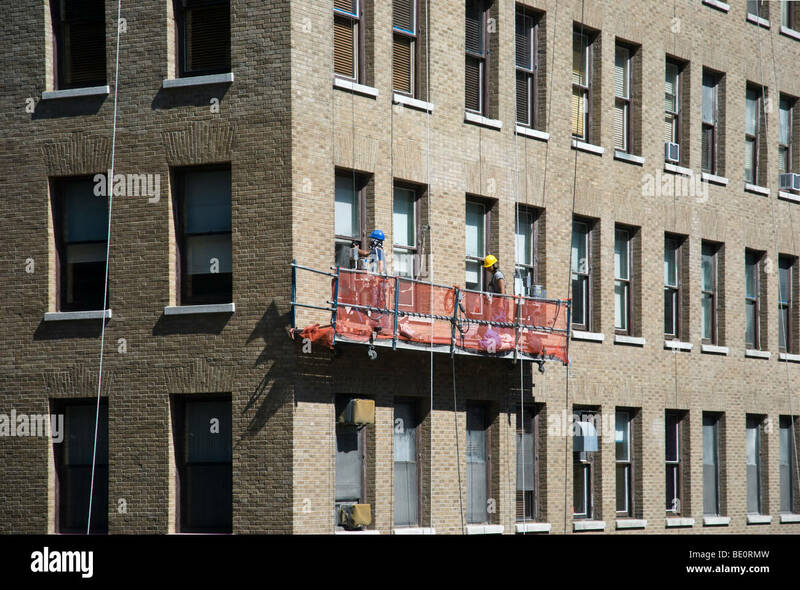 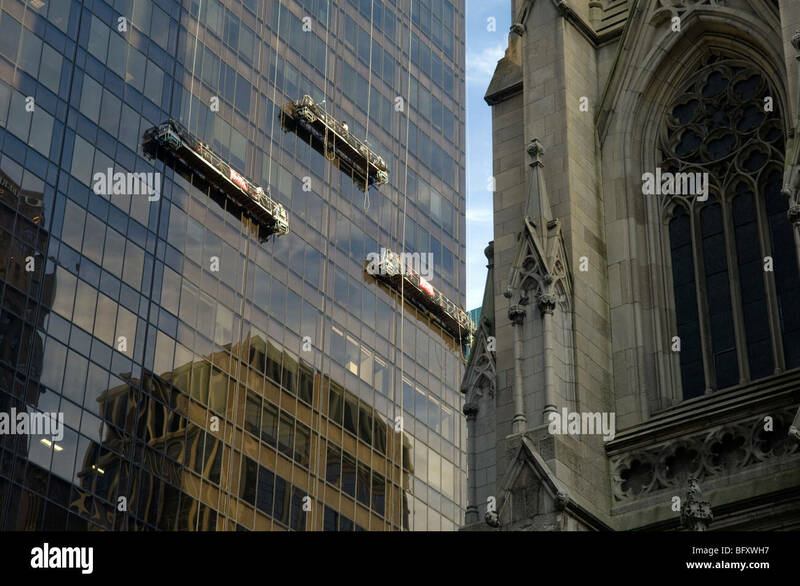 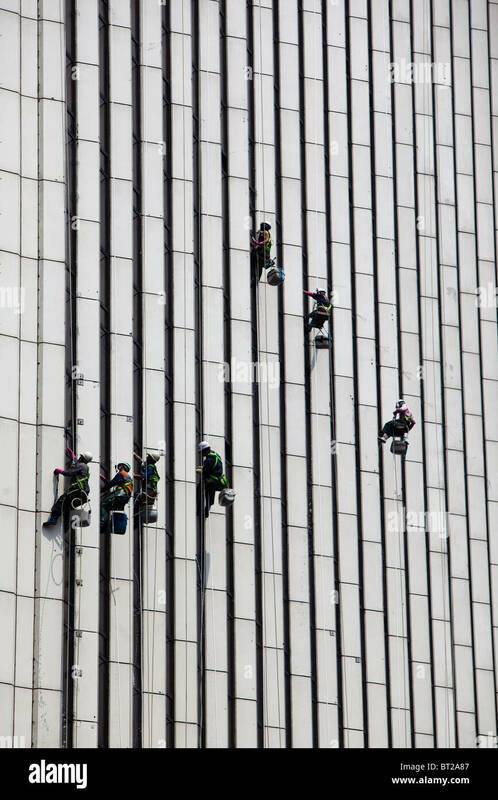 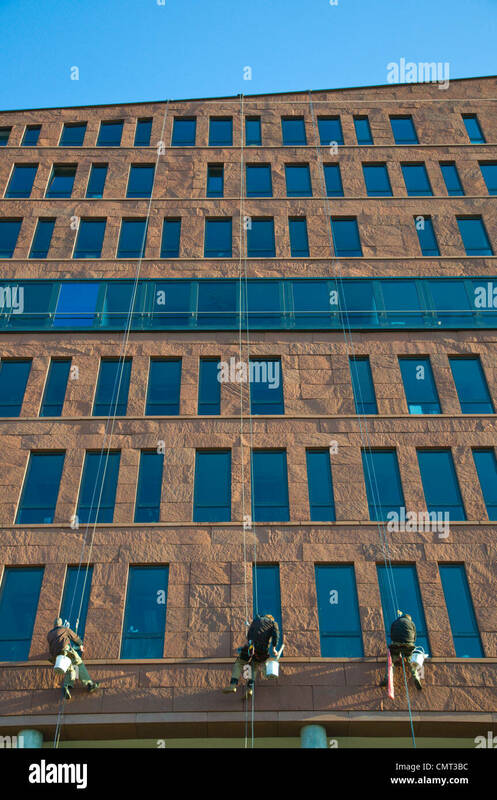 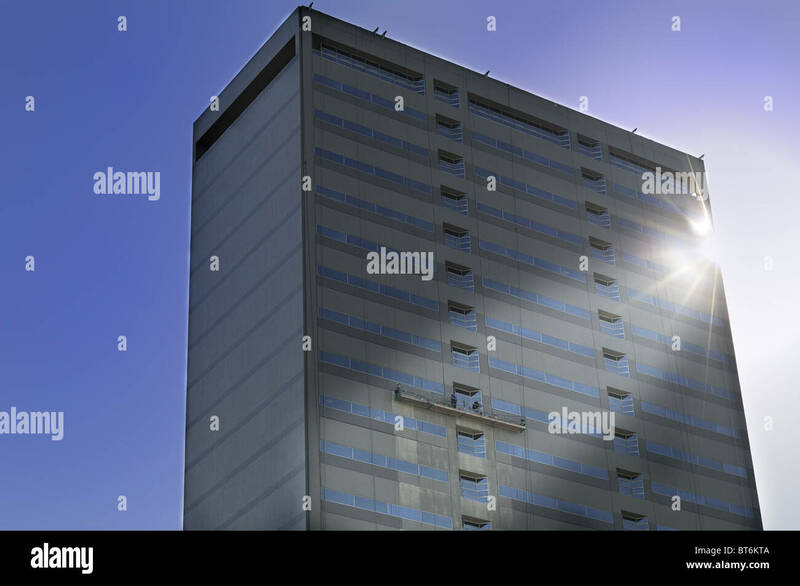 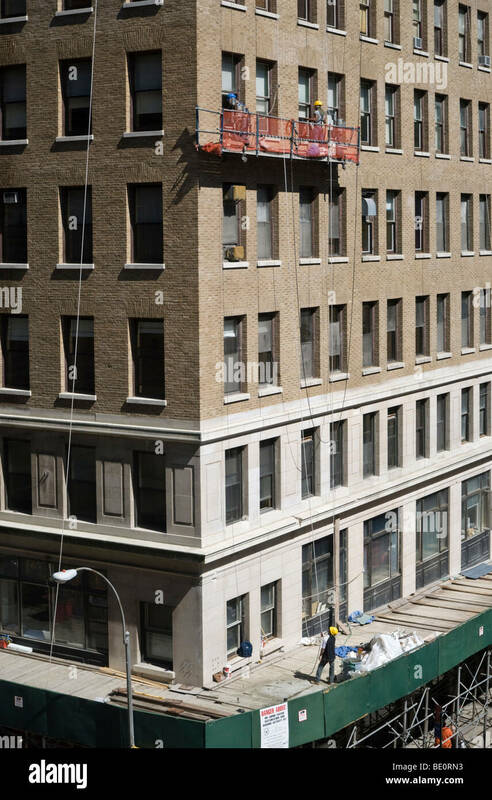 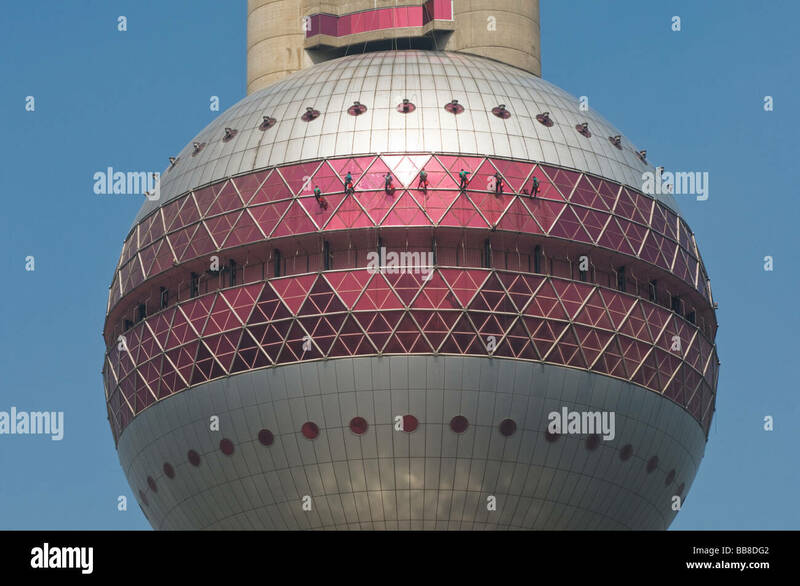 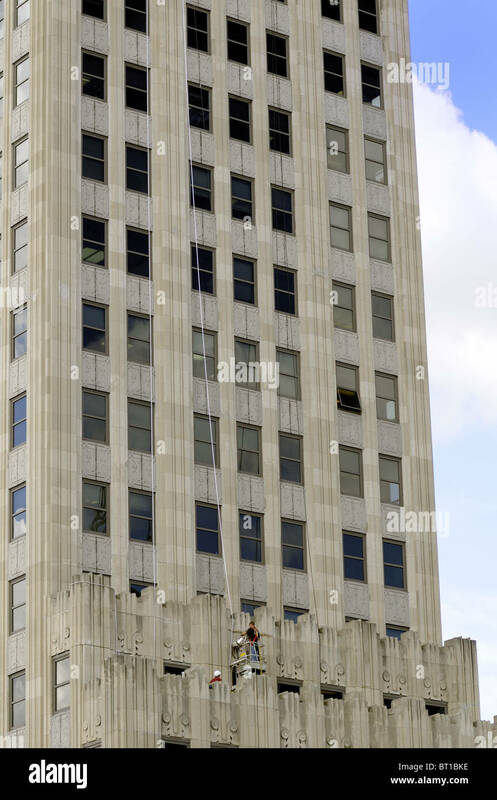 Four window washers on the outside of a building. 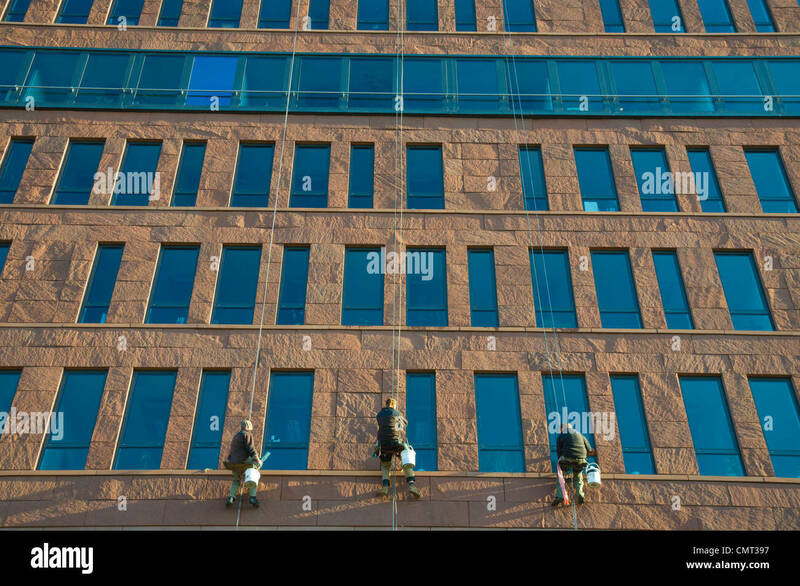 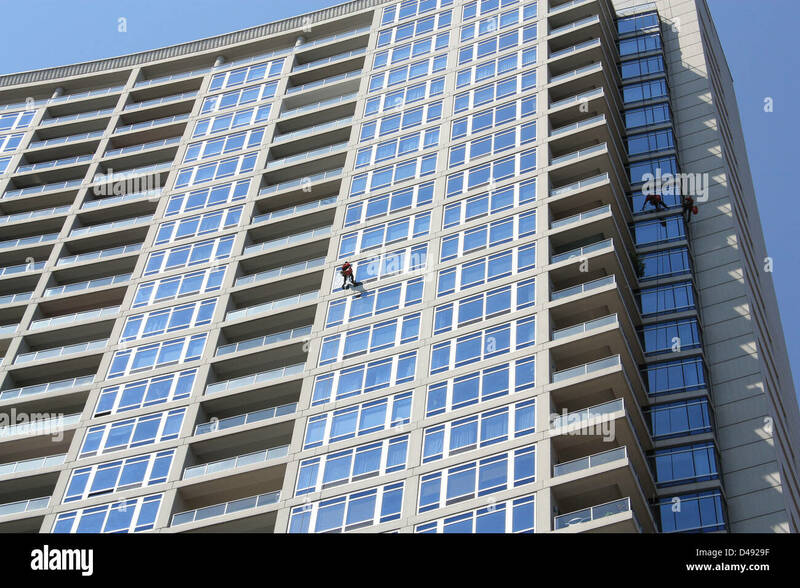 Window washers repelling down a building in Boston MA. 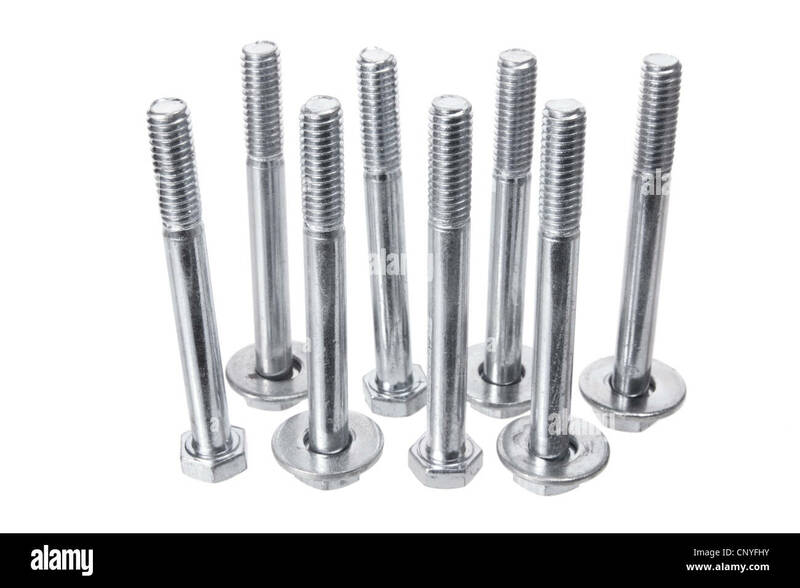 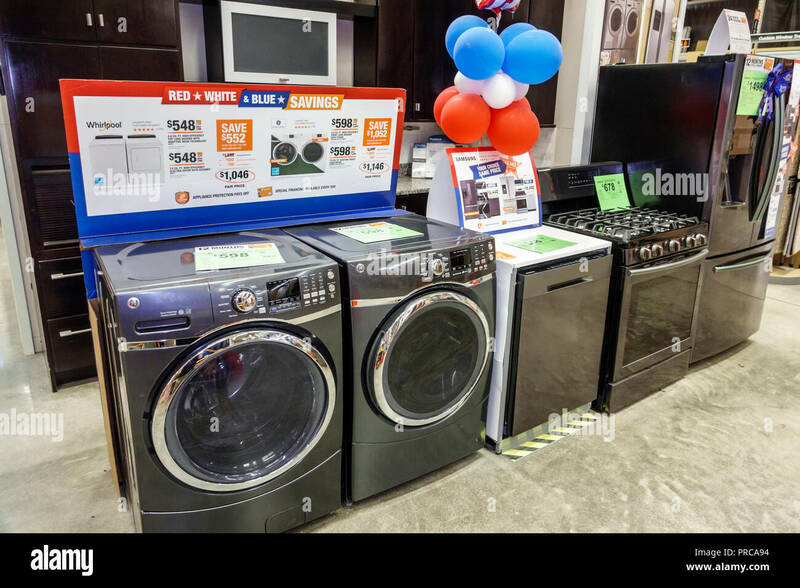 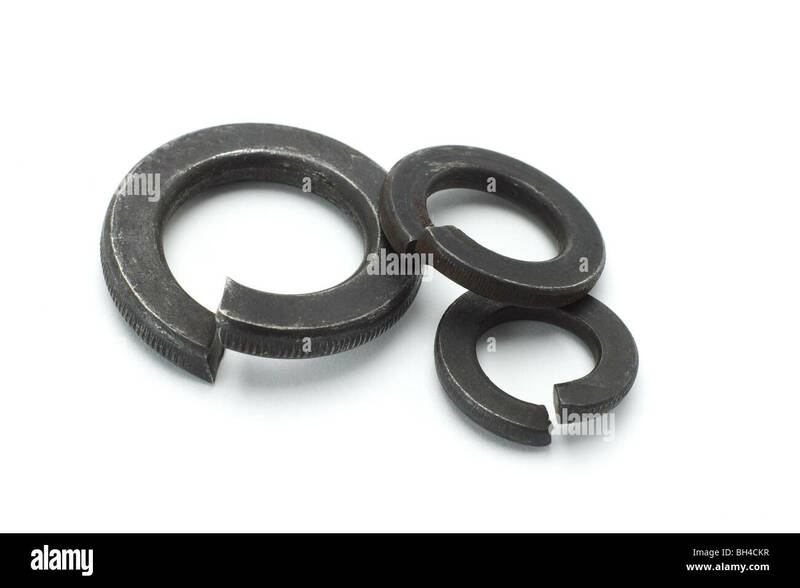 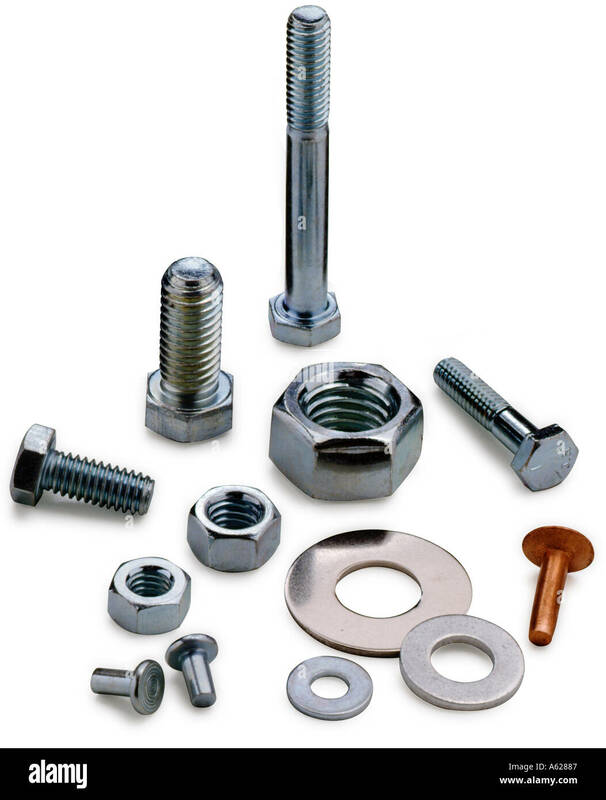 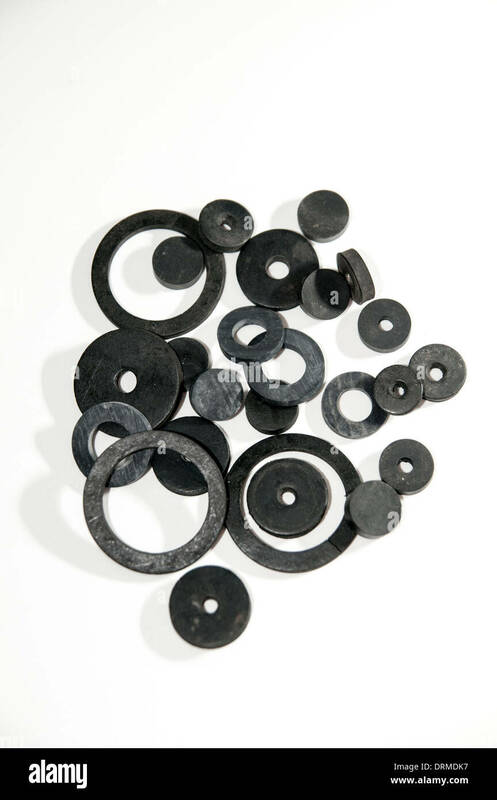 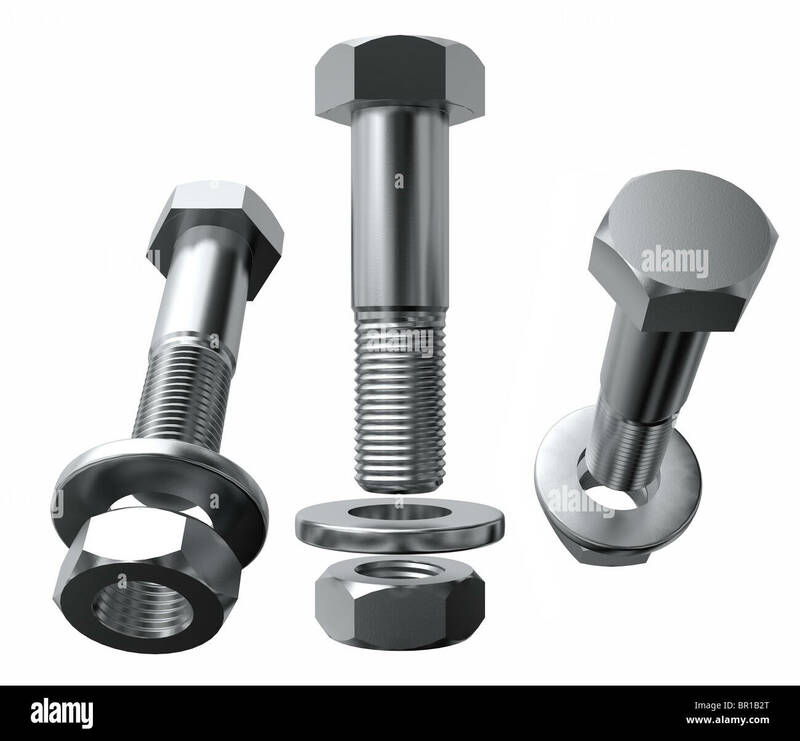 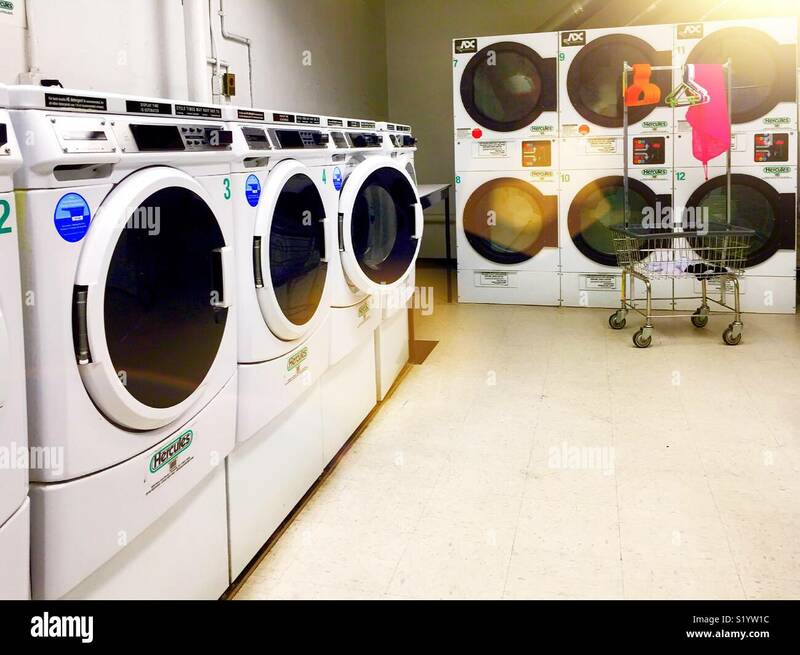 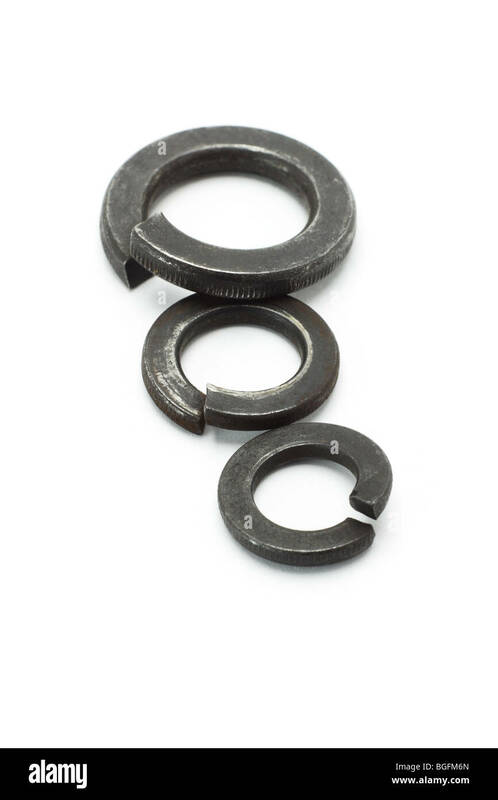 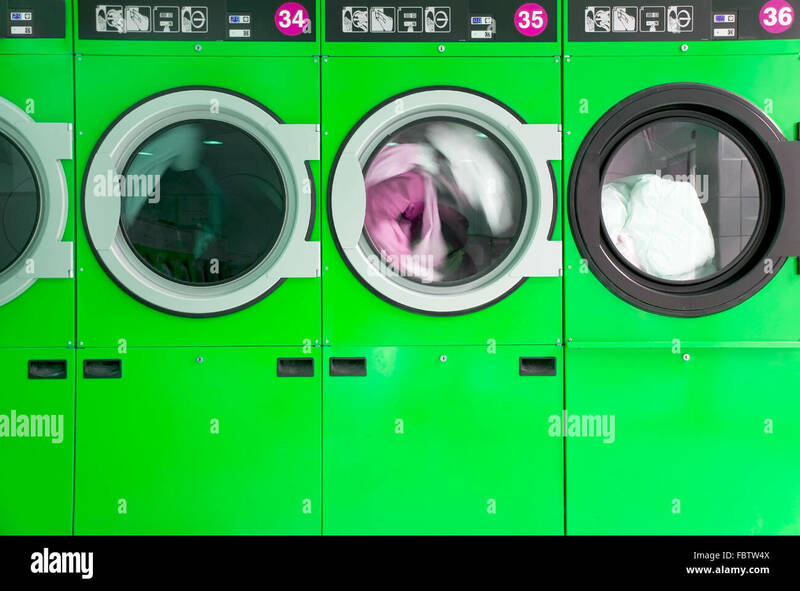 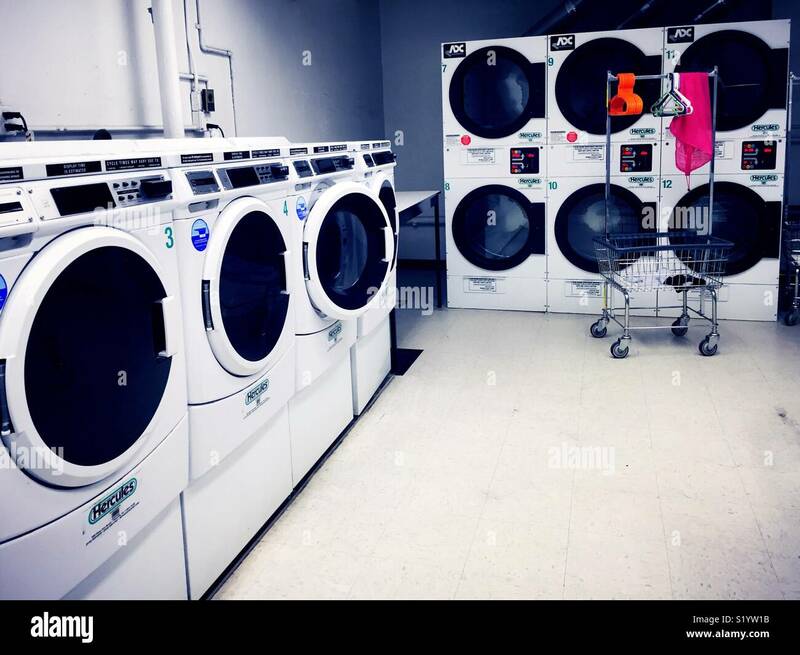 Bolts, screws, washers and nuts of the different sizes and of different function. 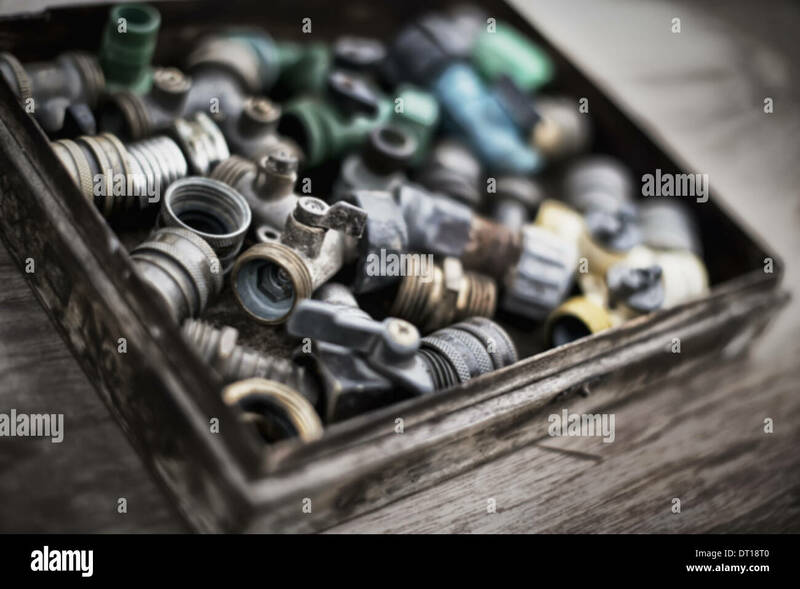 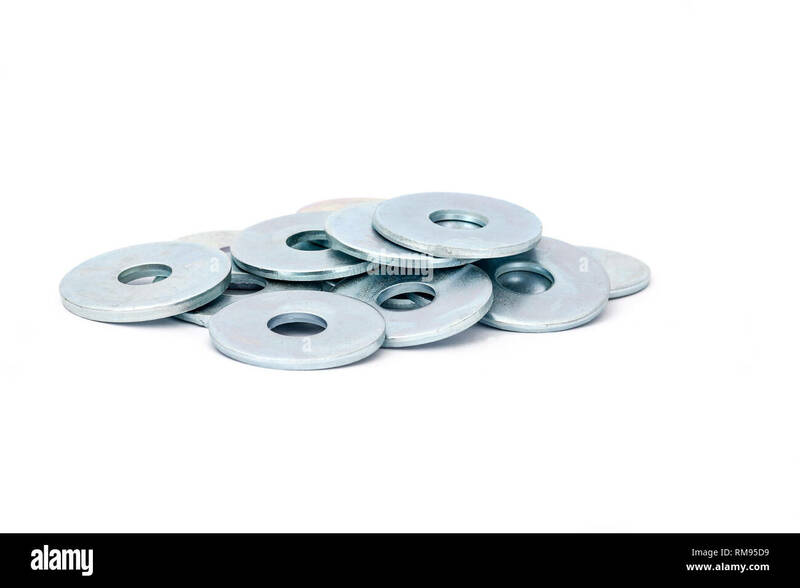 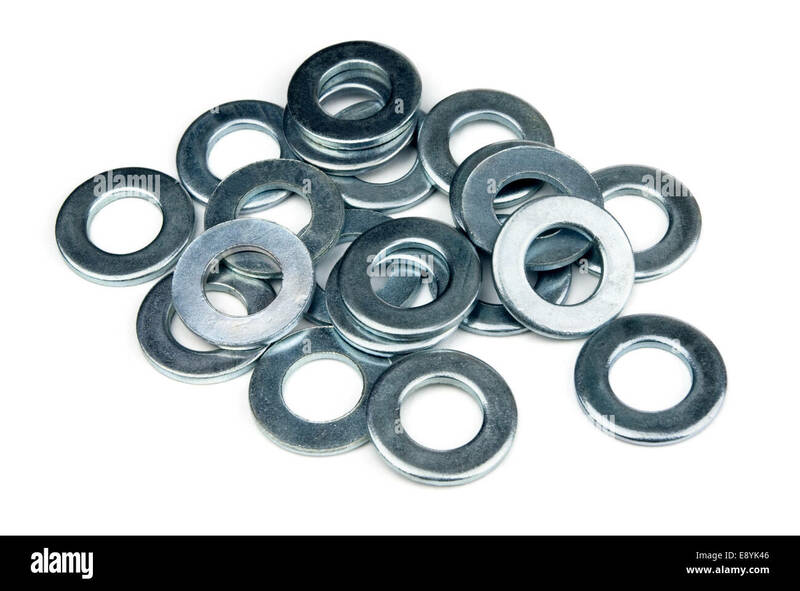 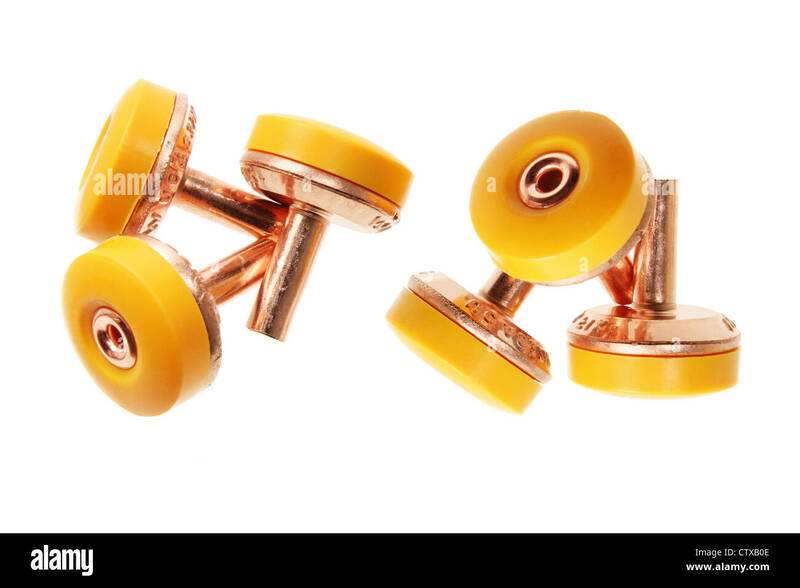 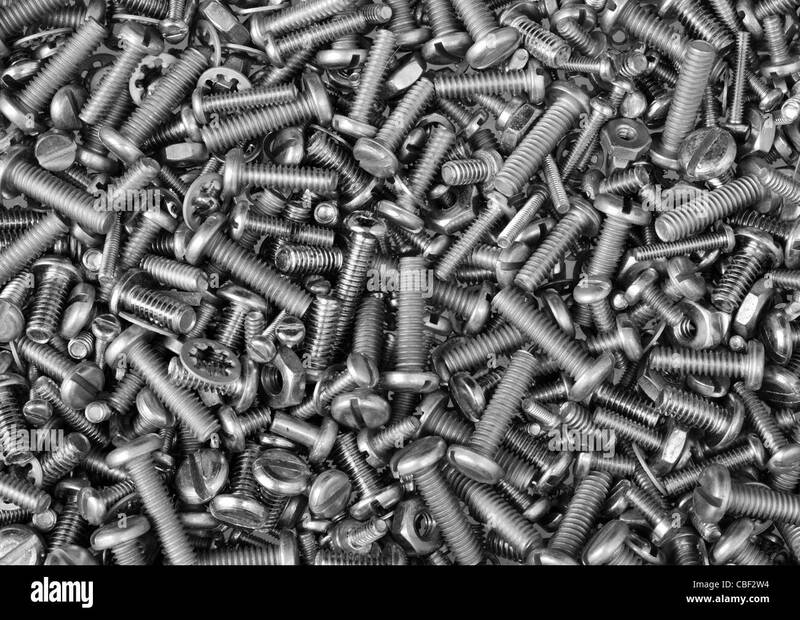 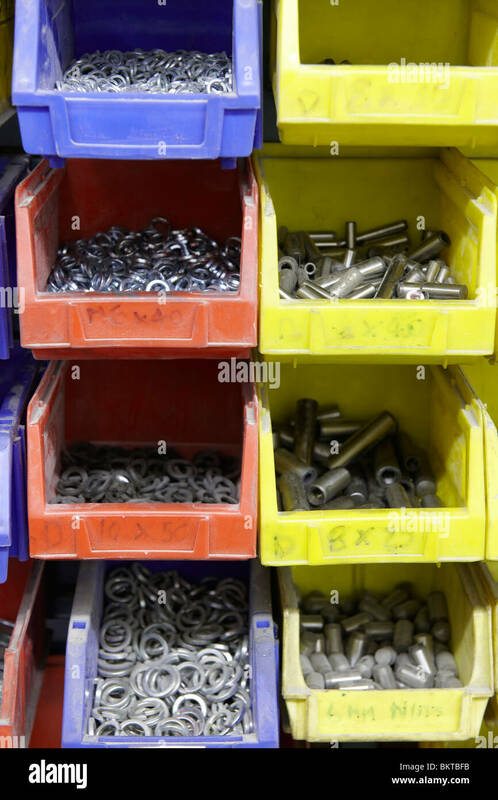 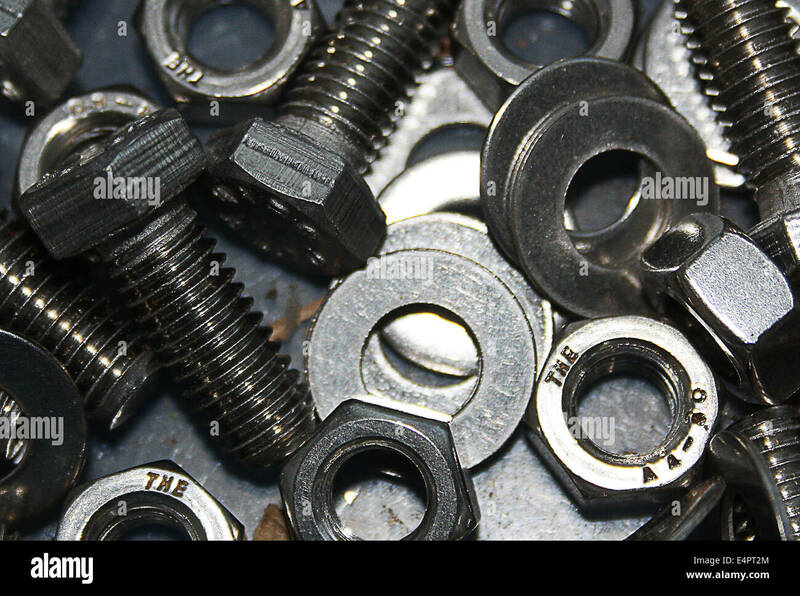 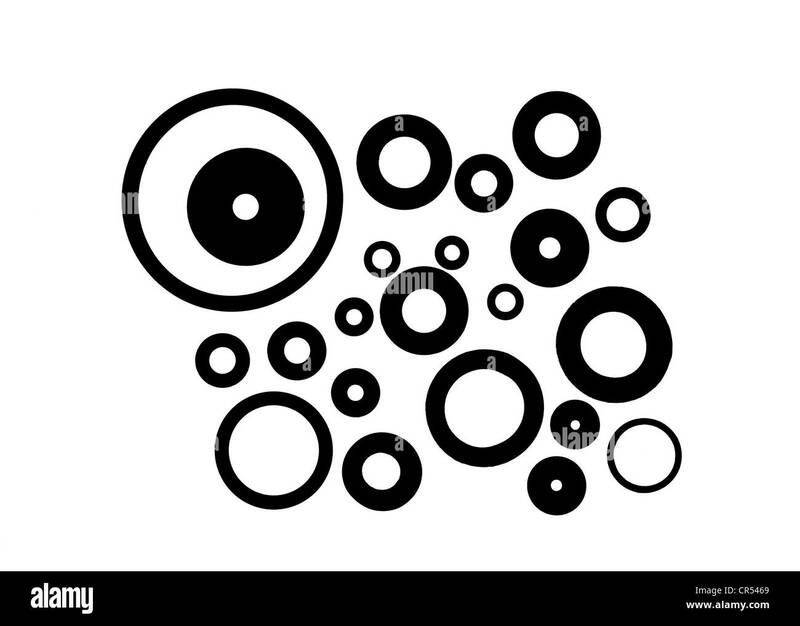 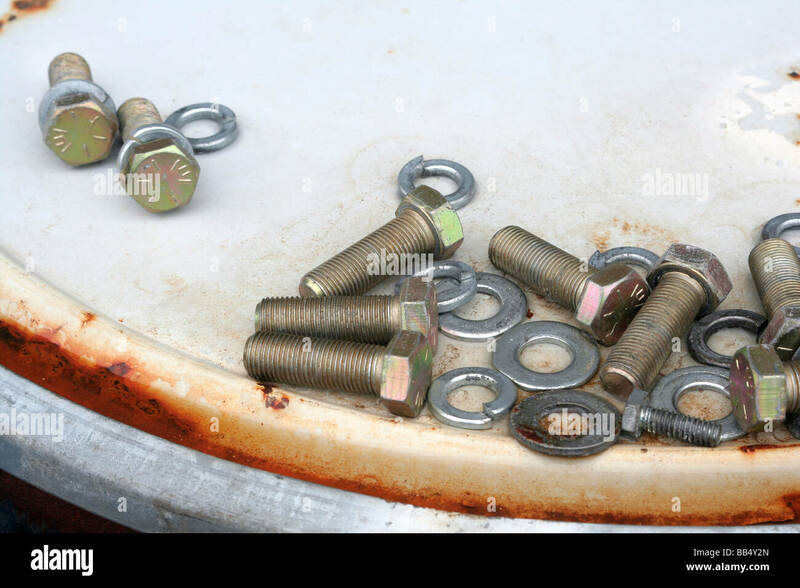 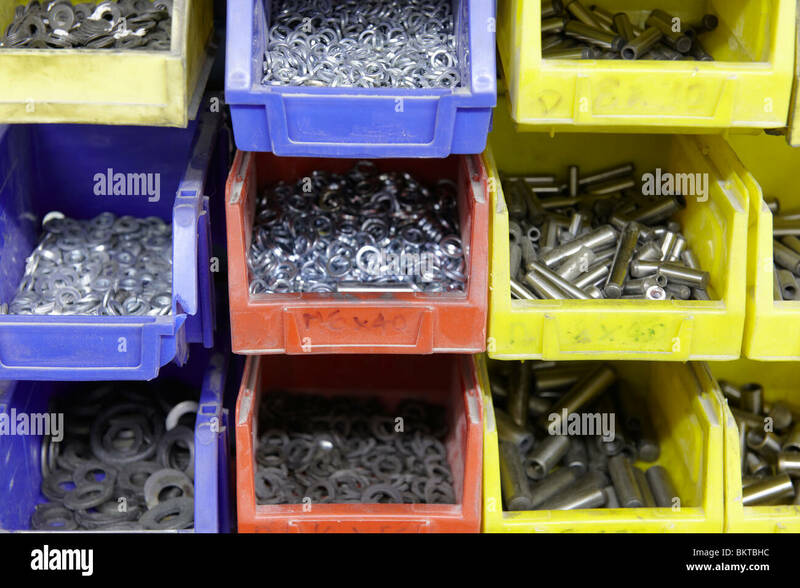 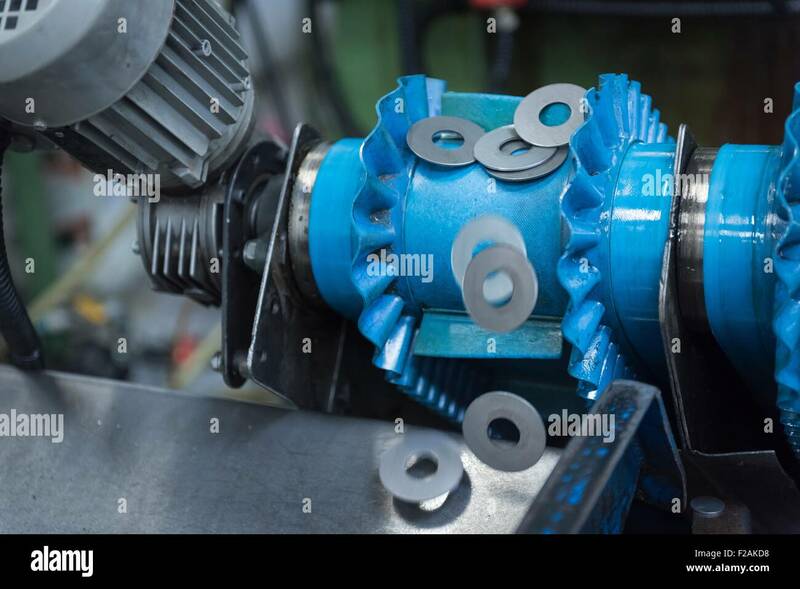 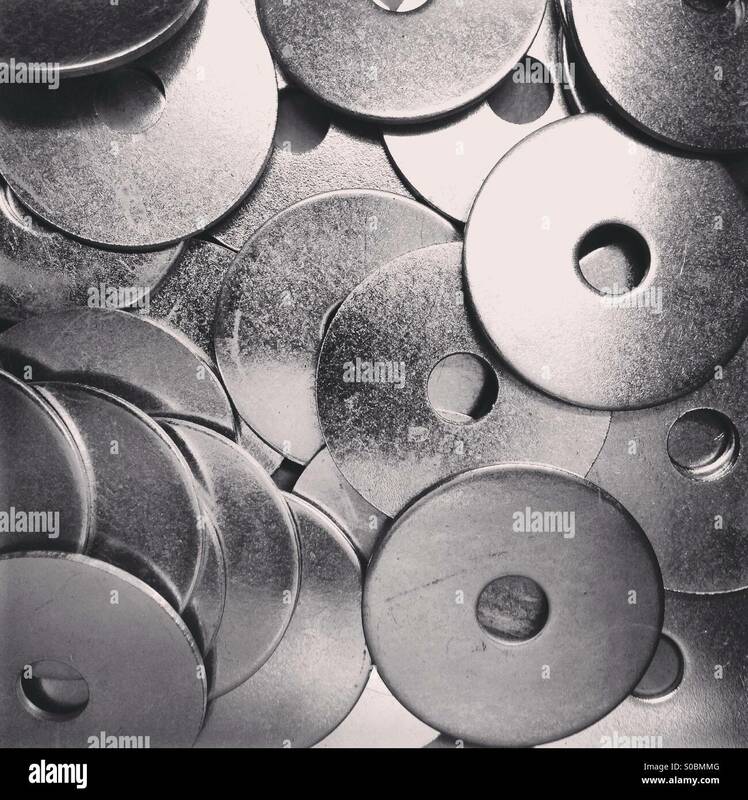 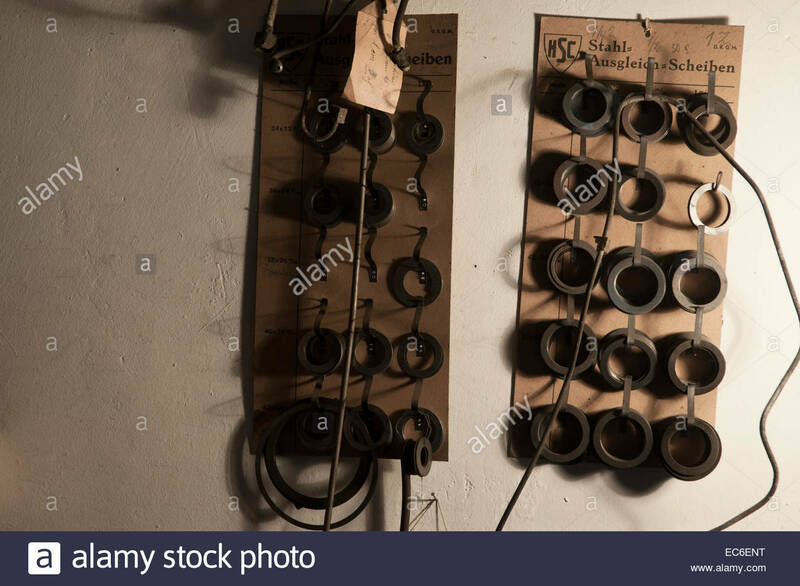 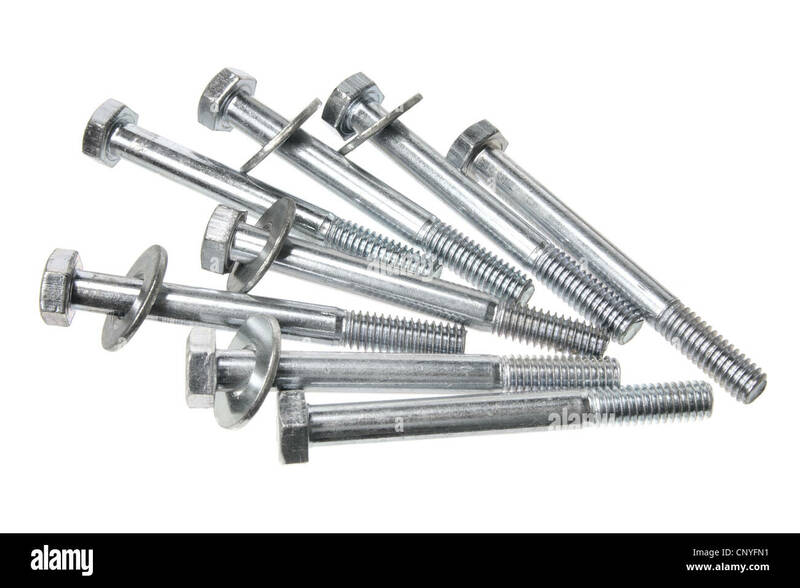 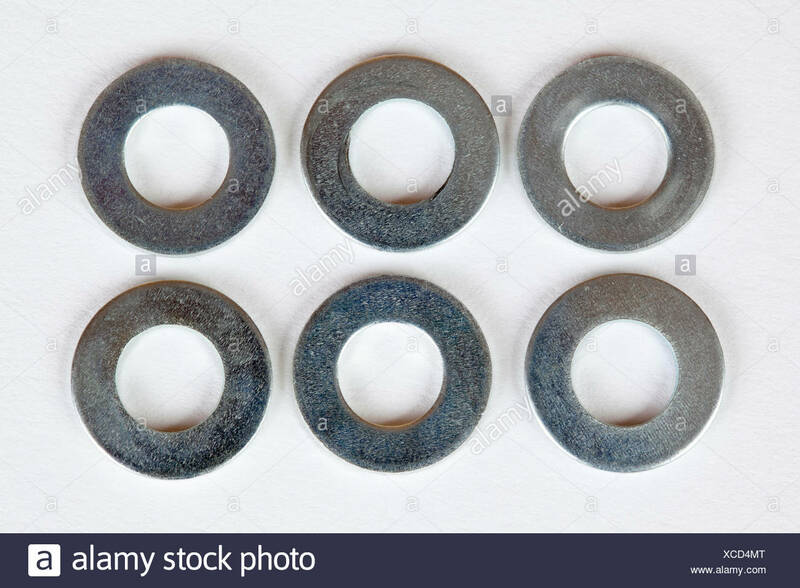 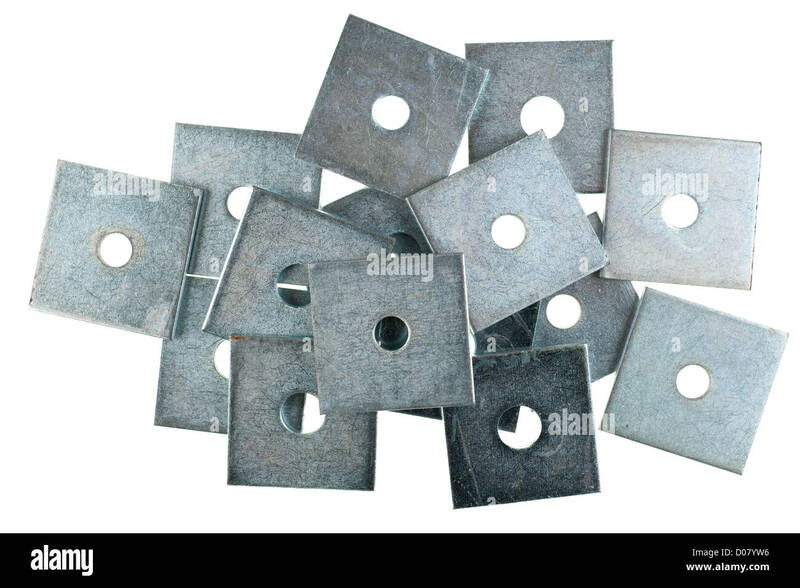 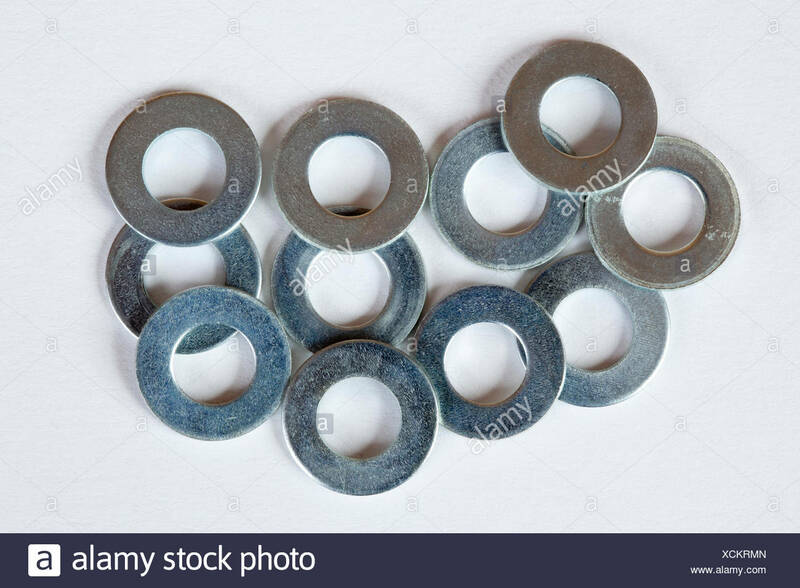 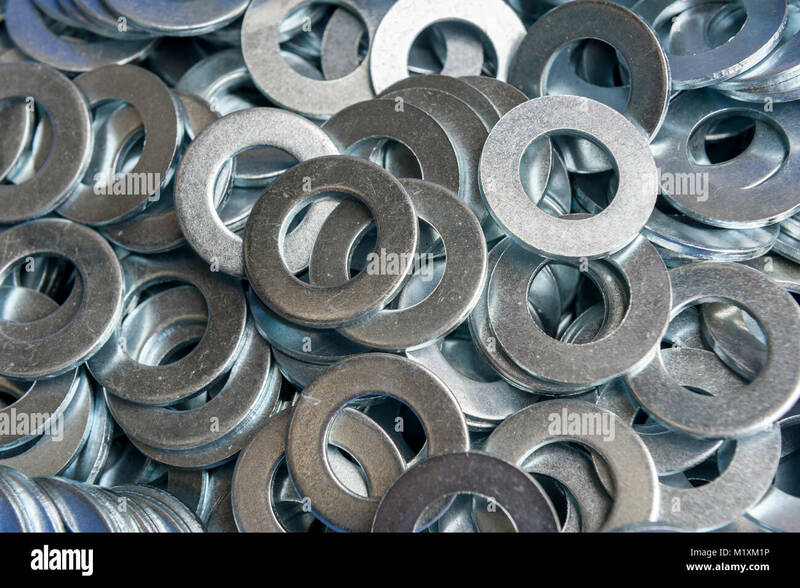 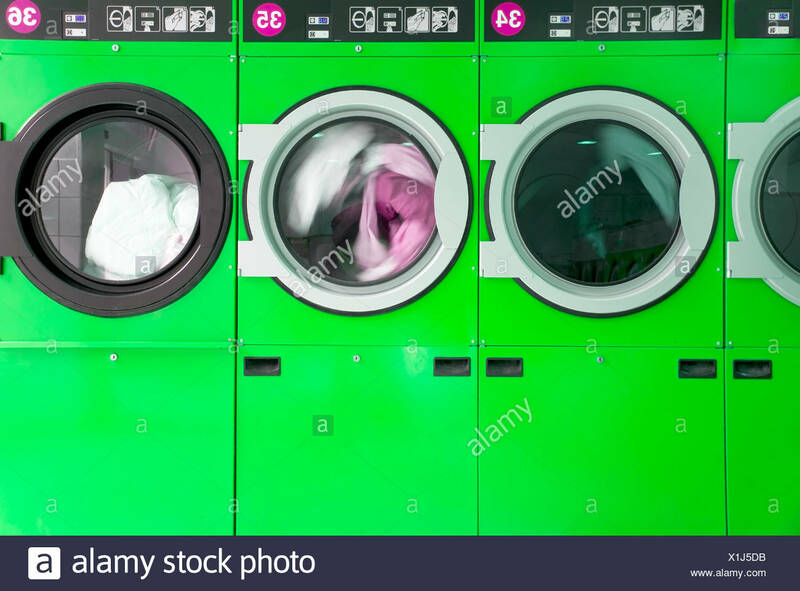 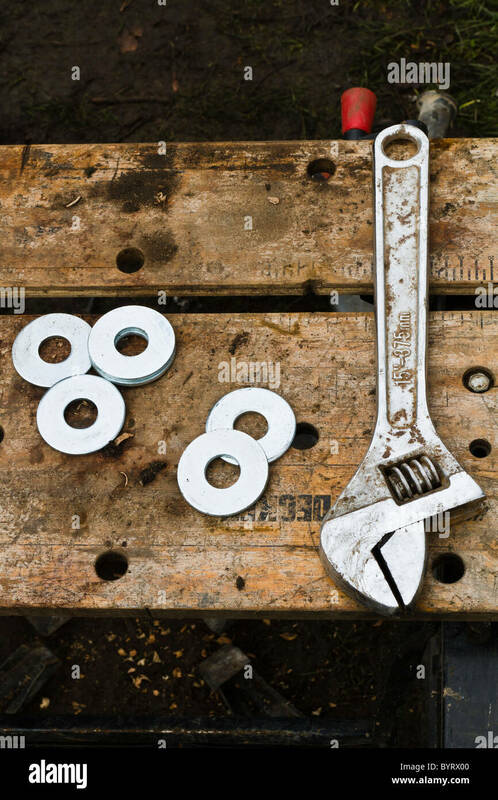 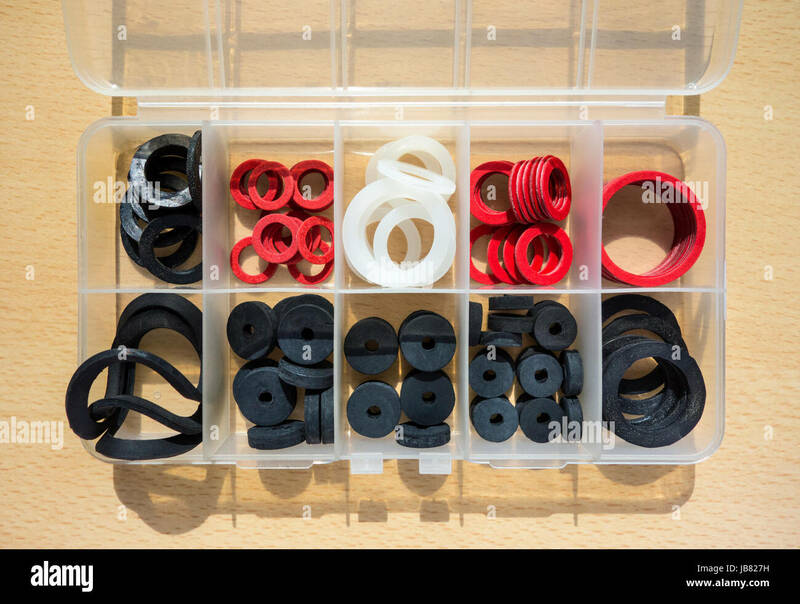 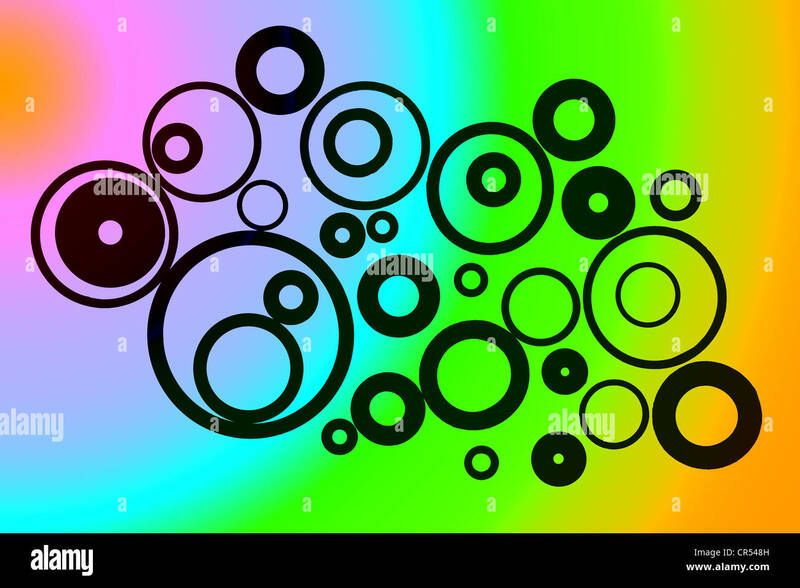 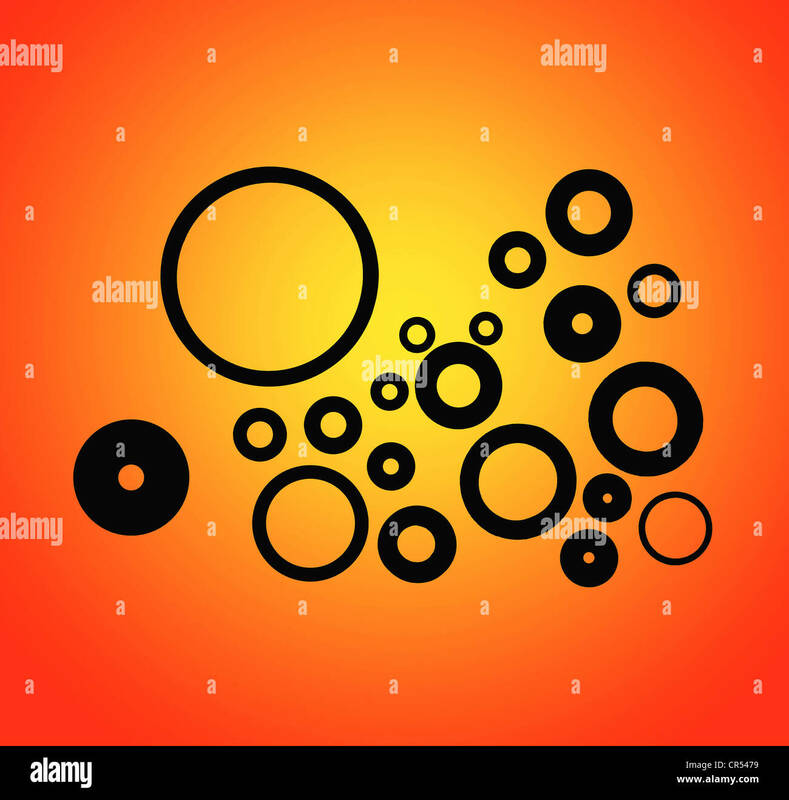 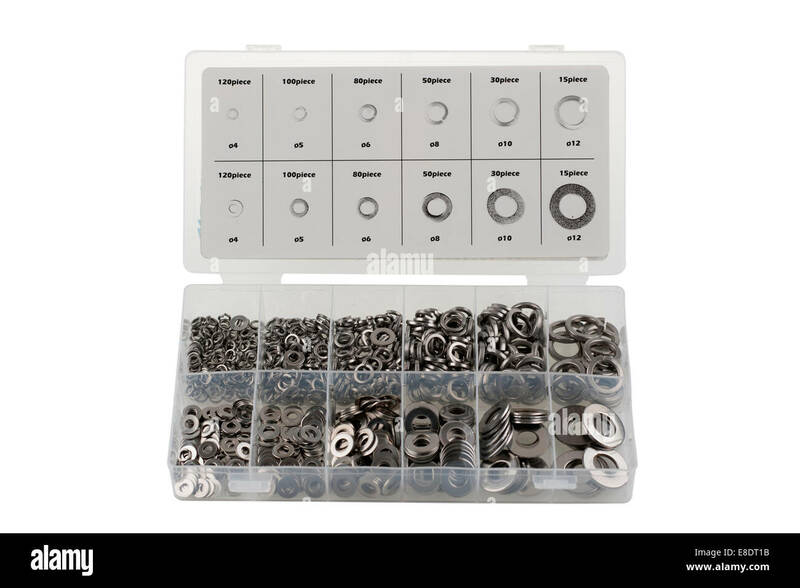 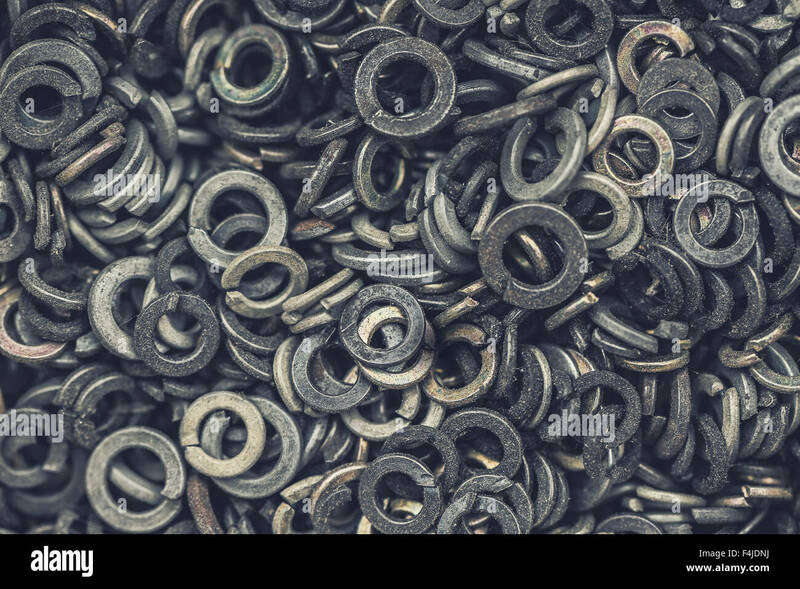 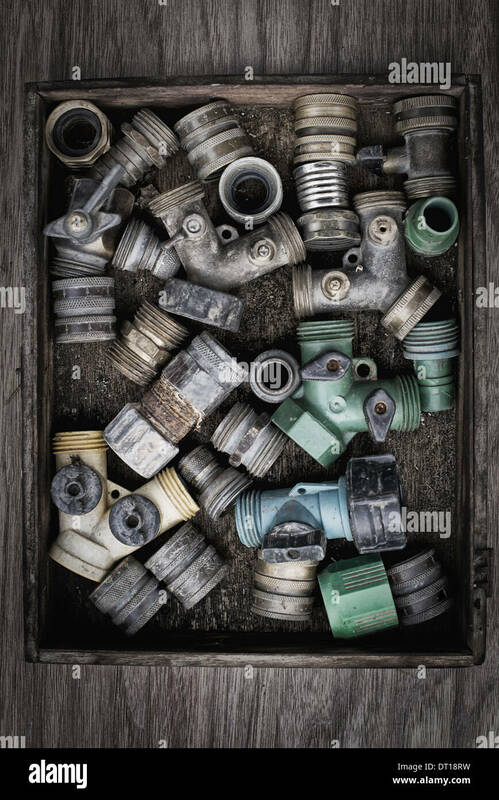 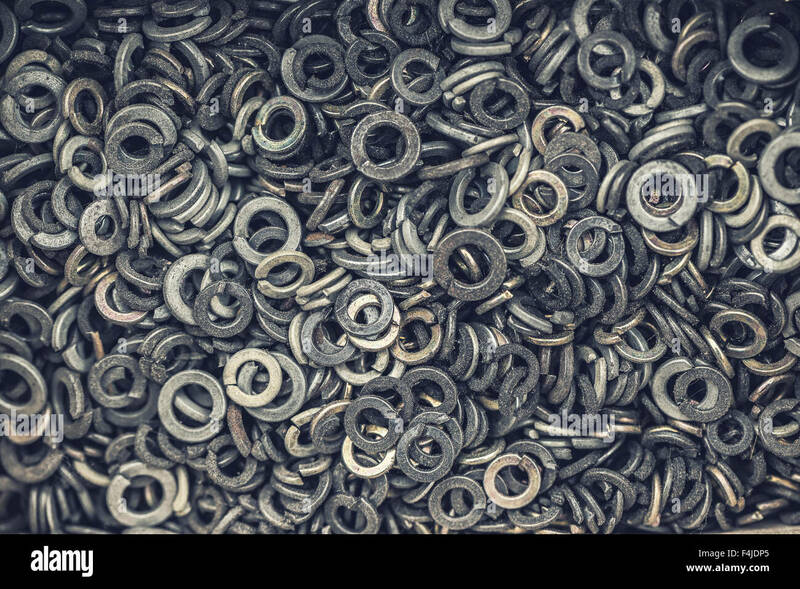 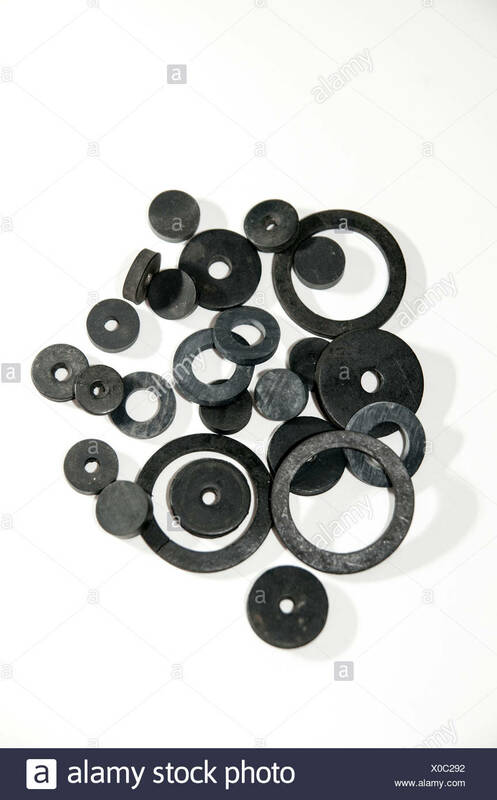 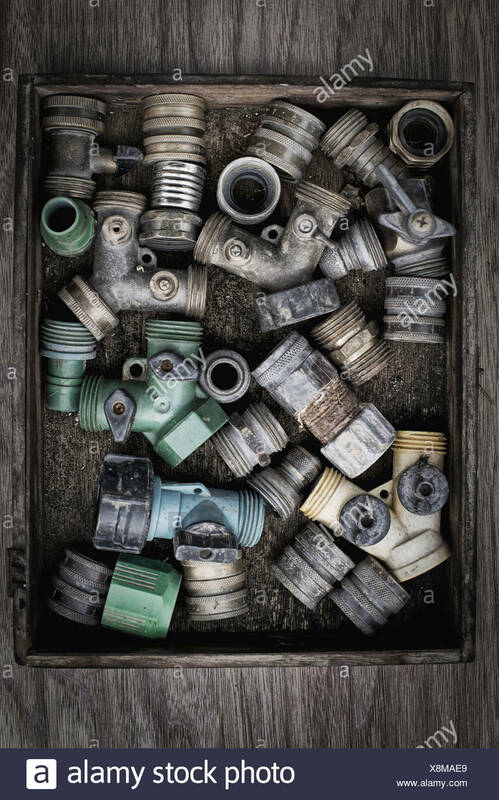 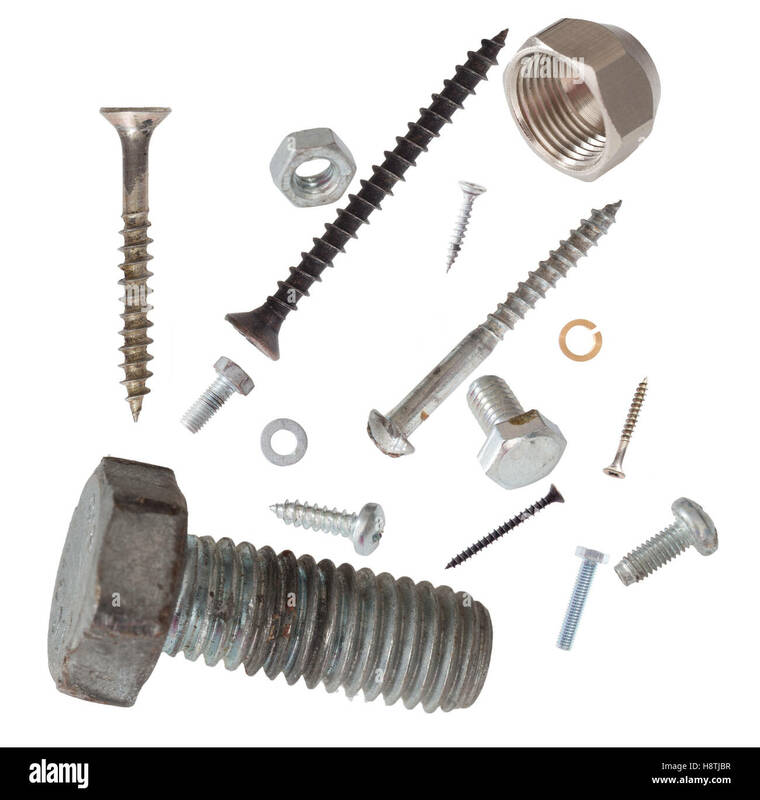 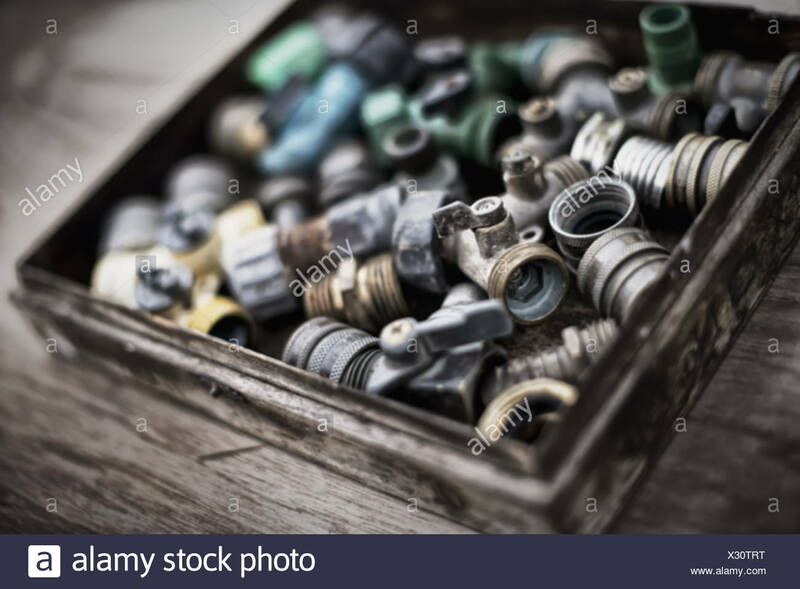 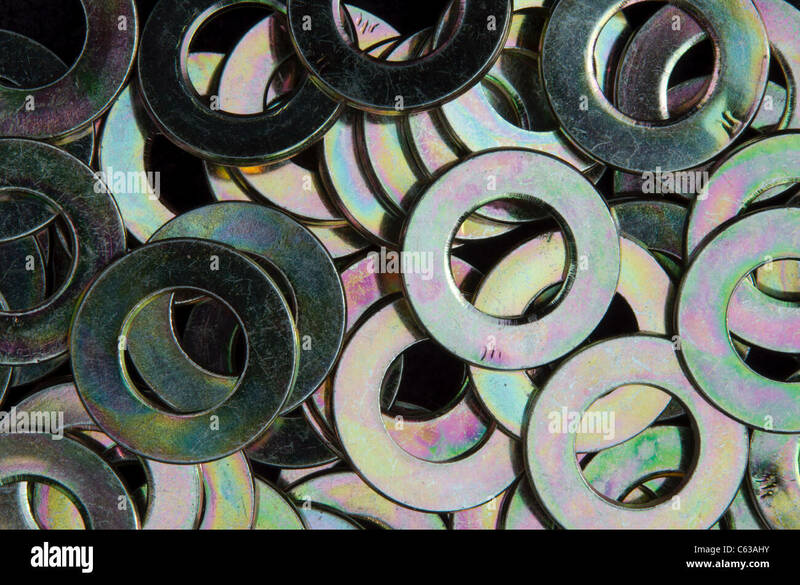 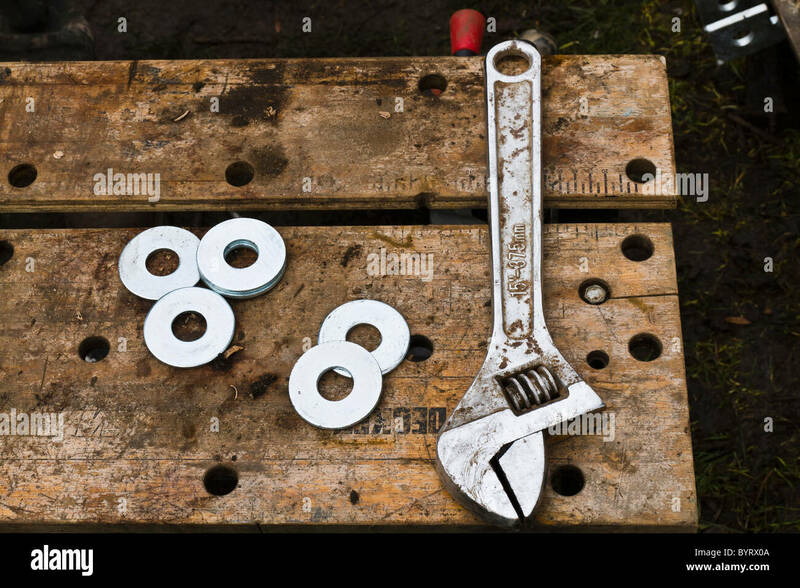 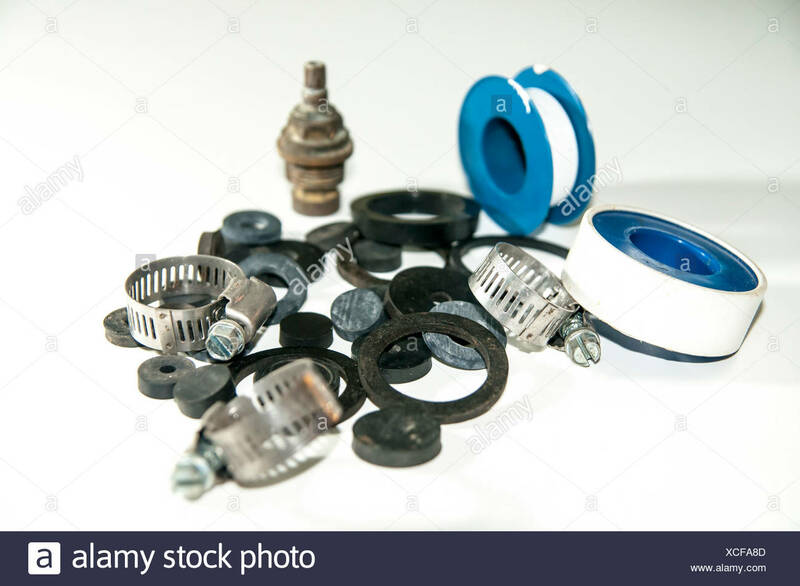 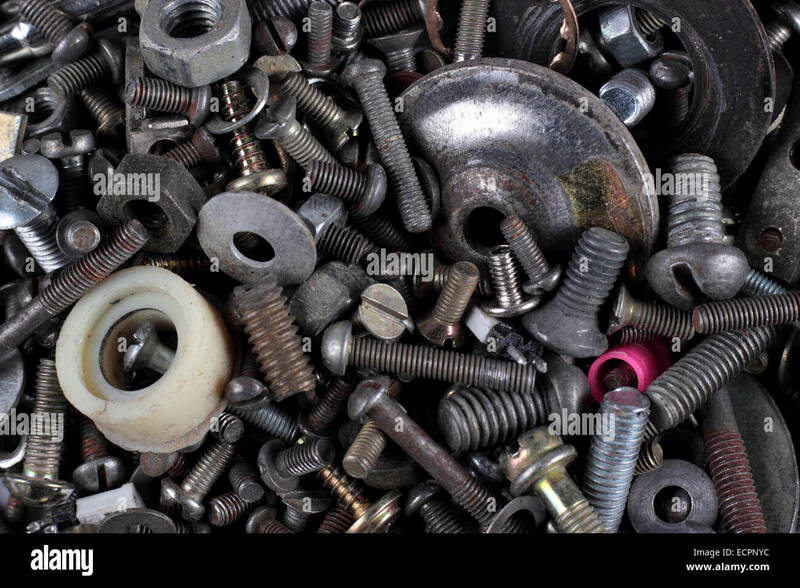 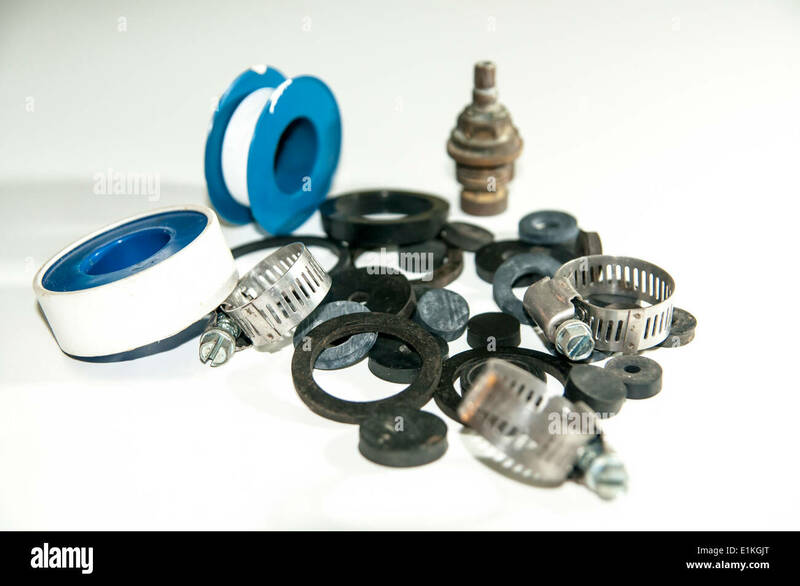 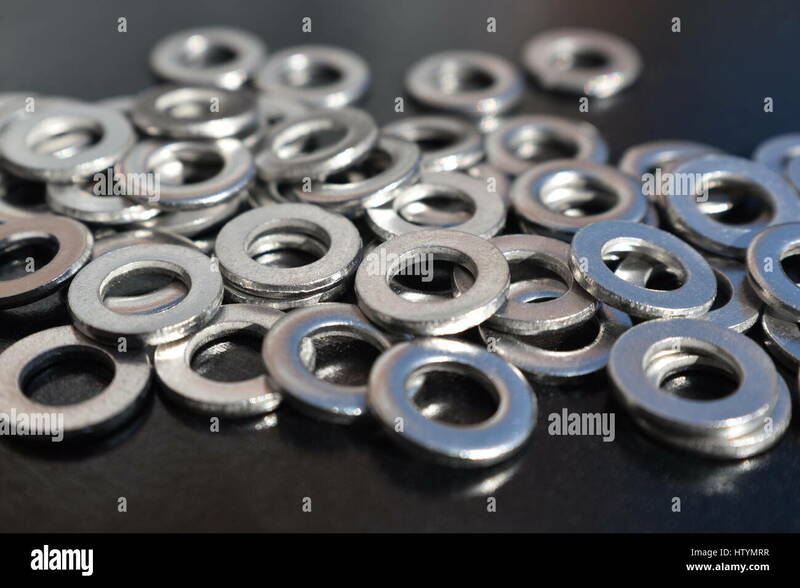 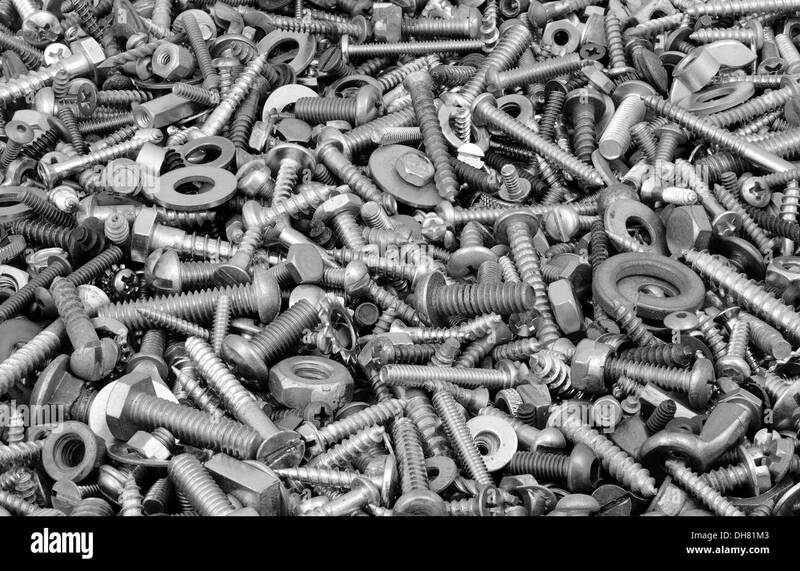 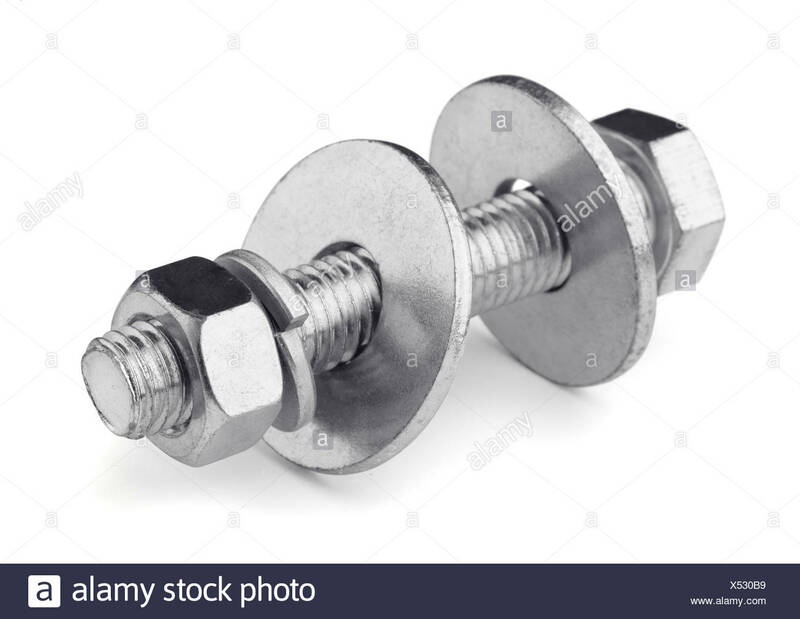 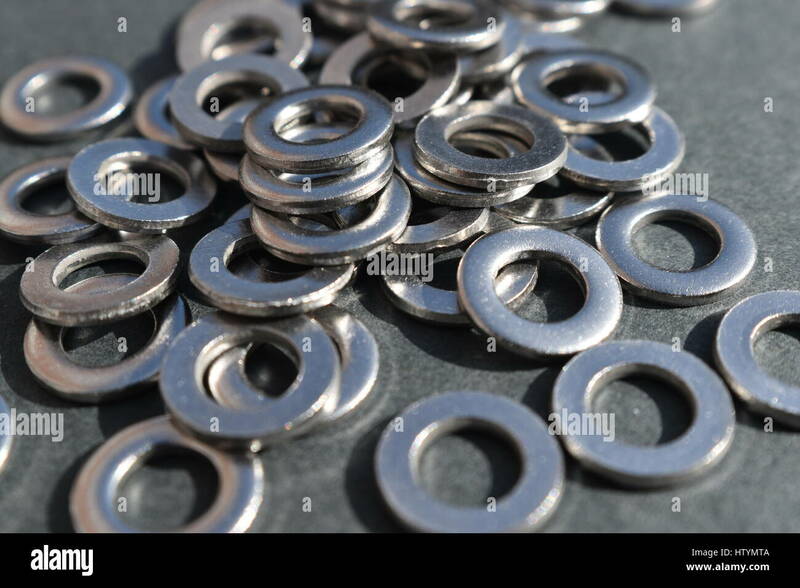 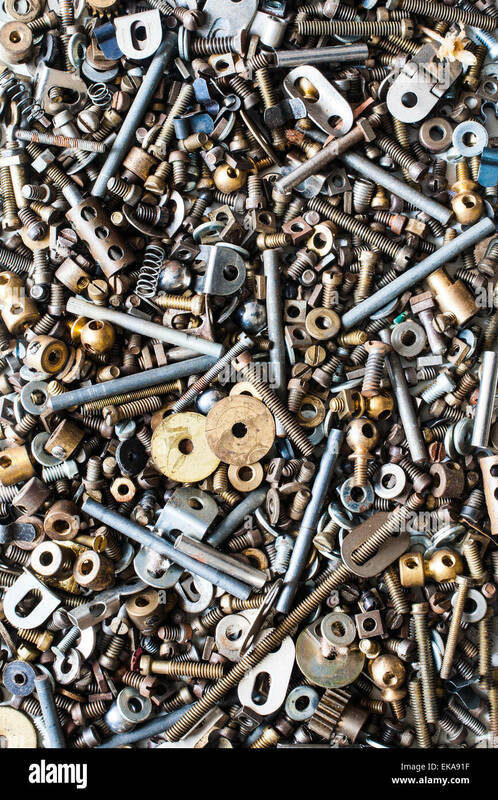 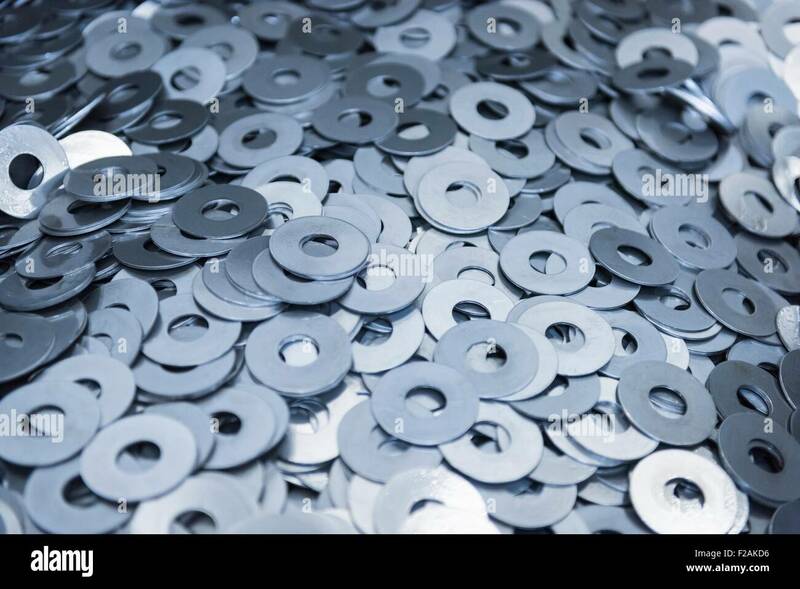 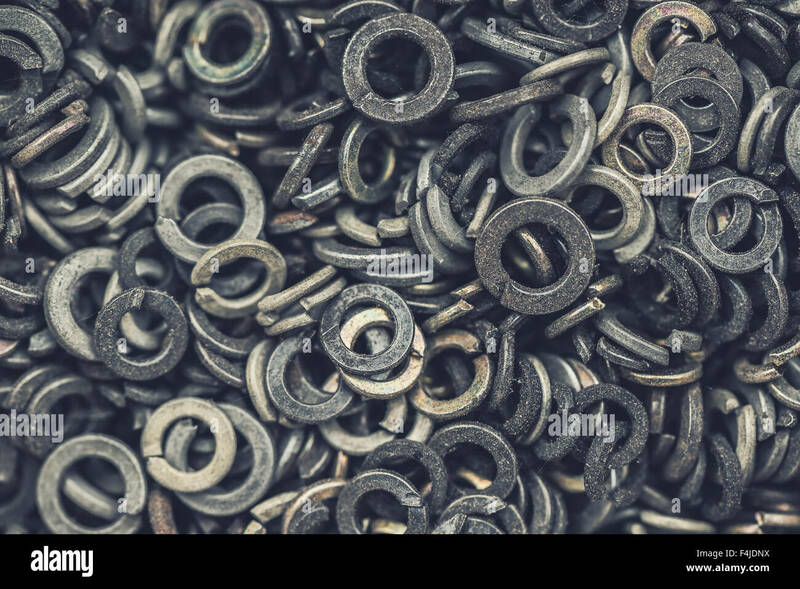 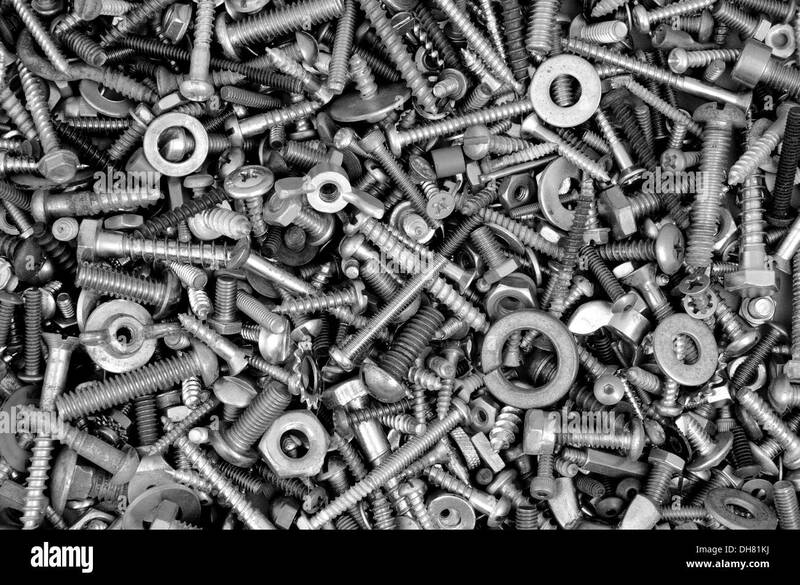 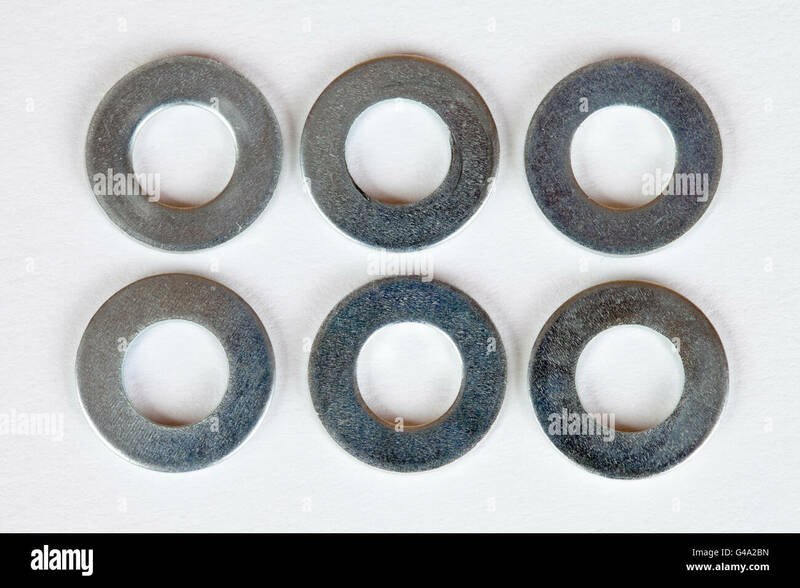 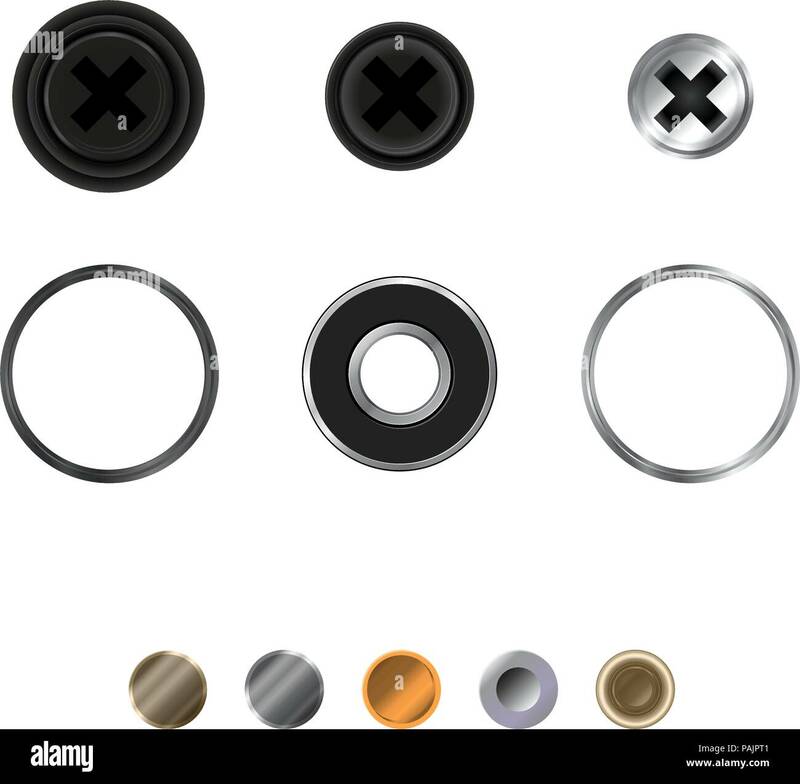 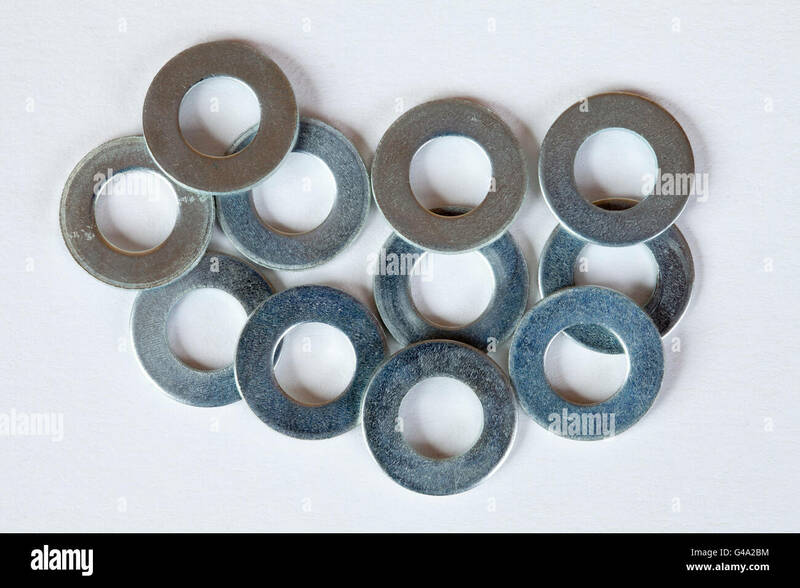 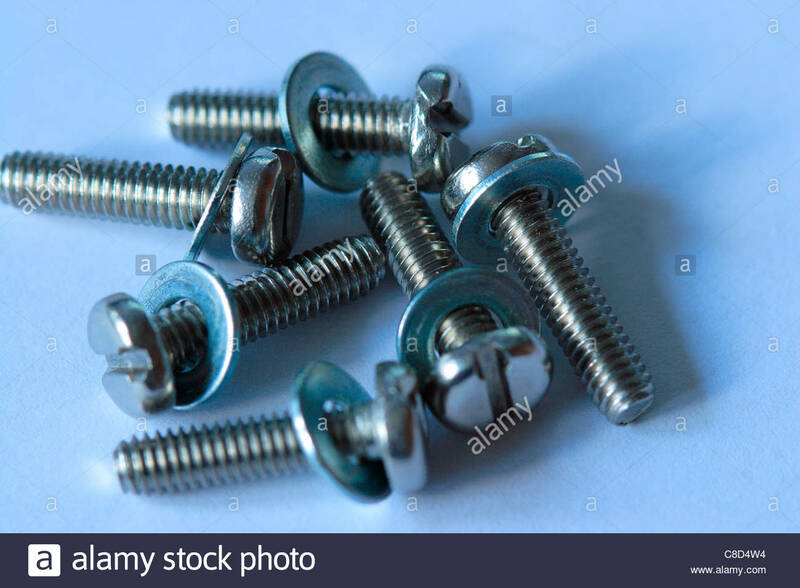 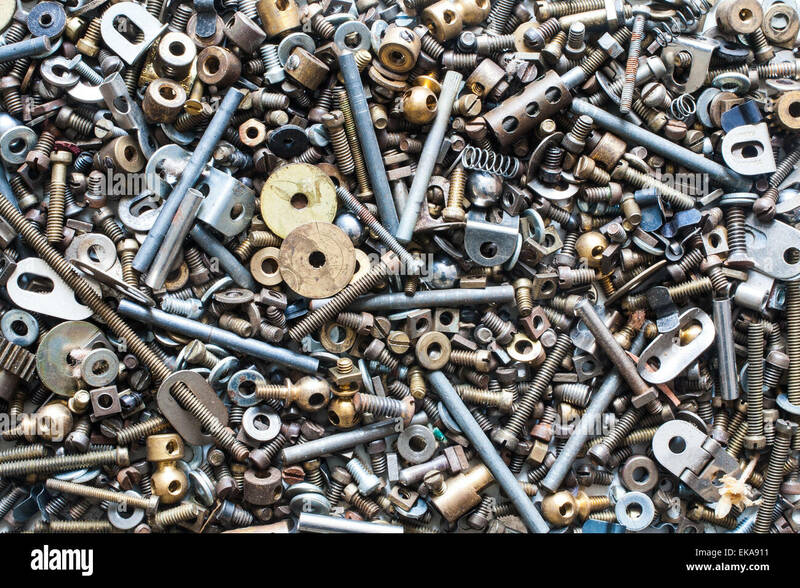 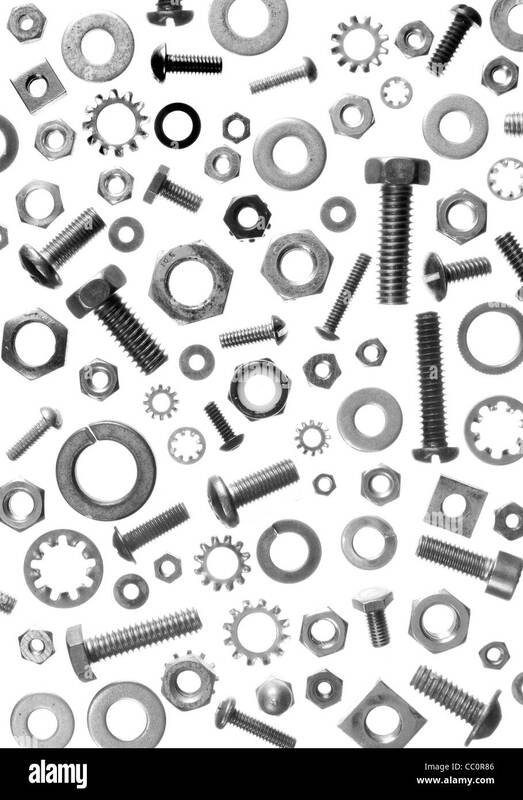 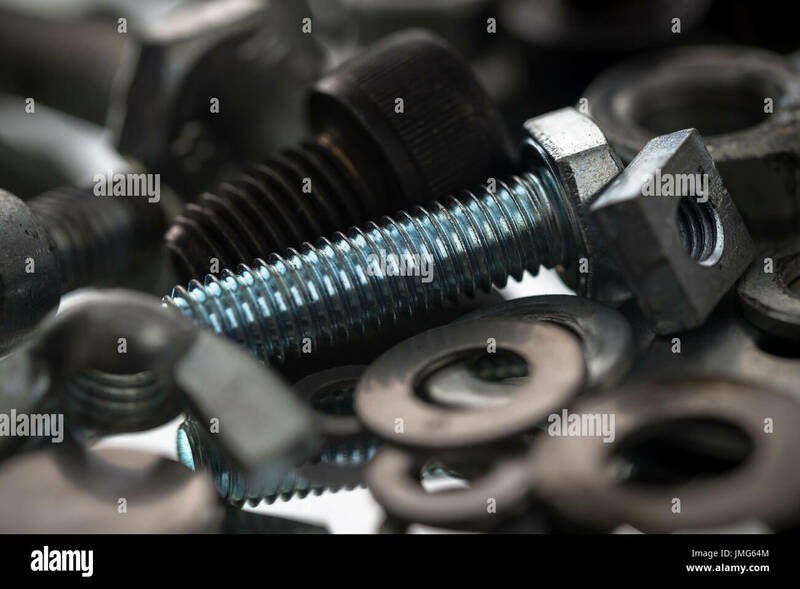 Assorted nuts, bolts, washers and screws isolated on white.